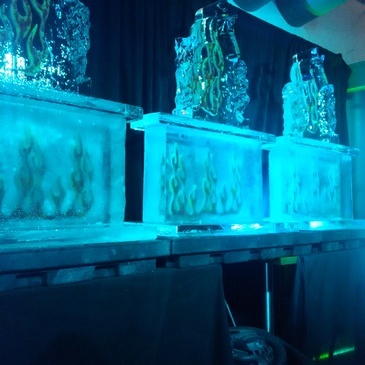 Corporate functions don’t need to be boring. 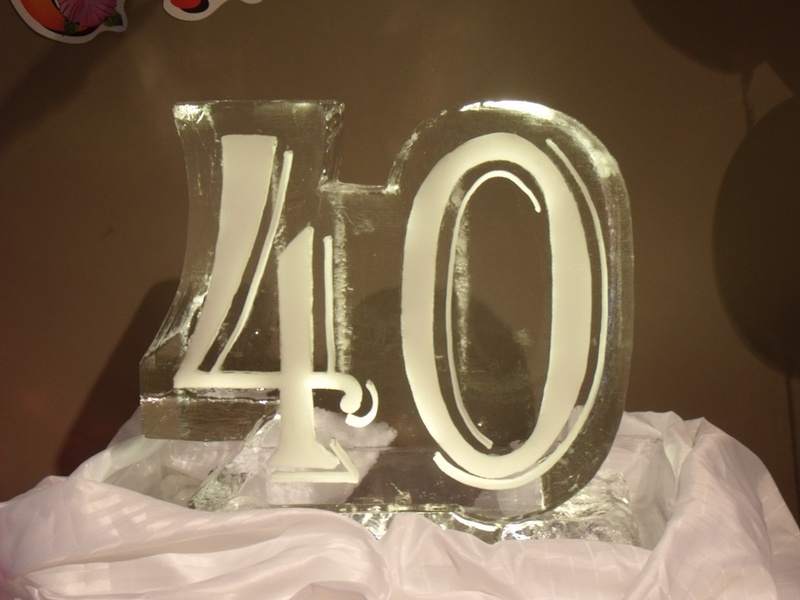 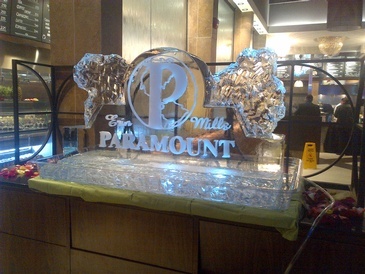 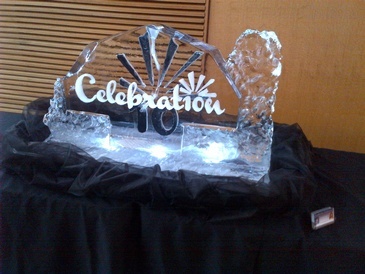 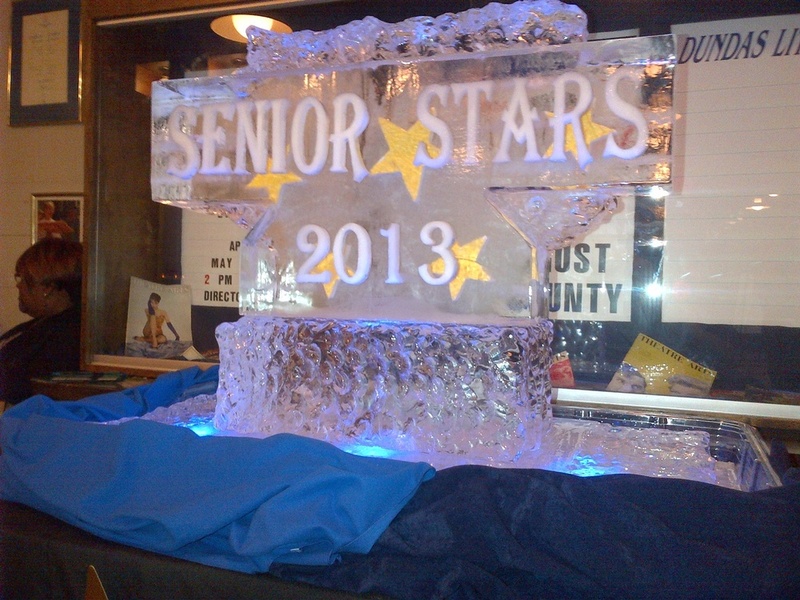 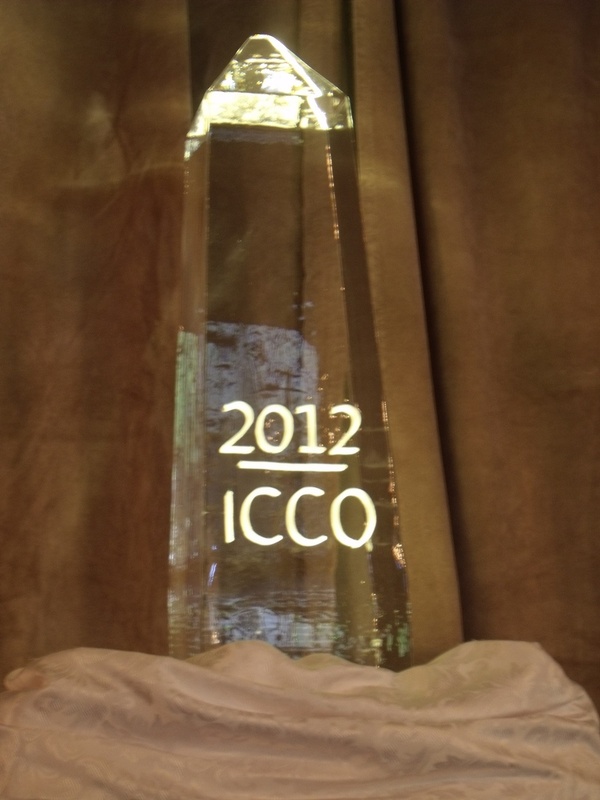 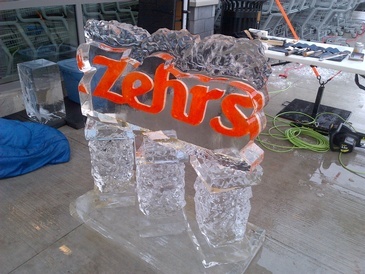 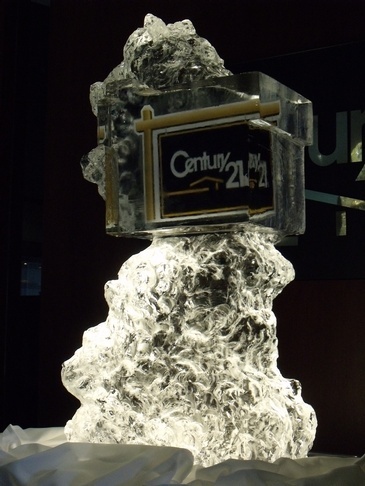 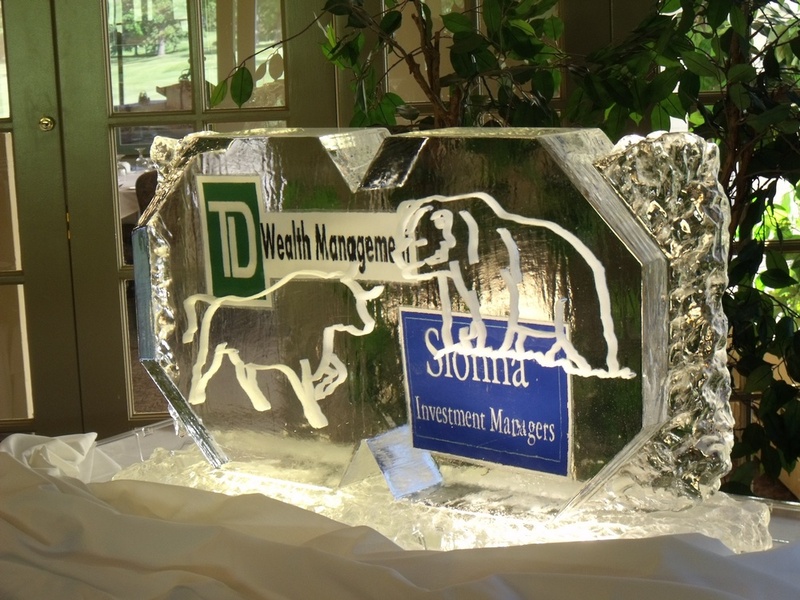 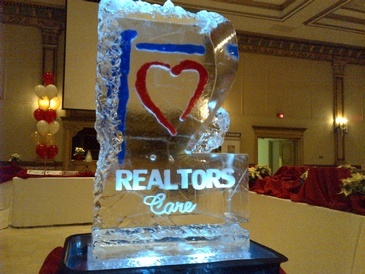 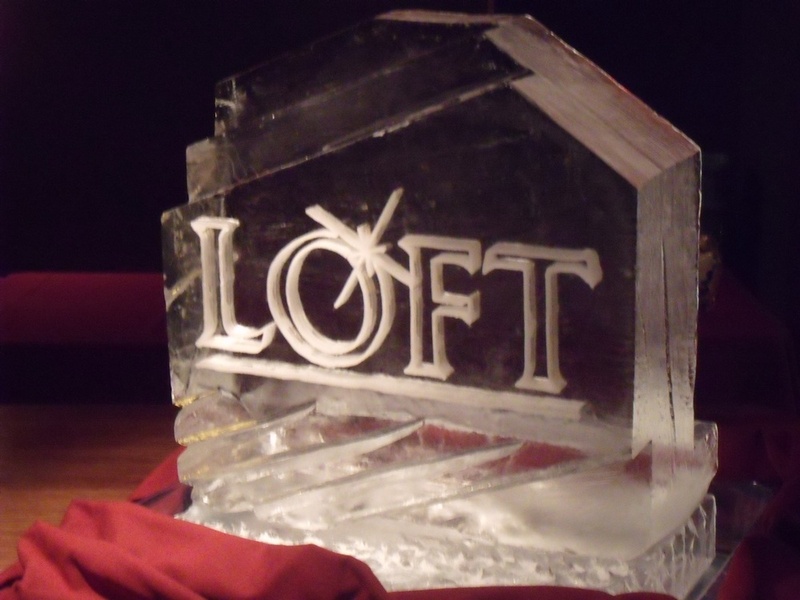 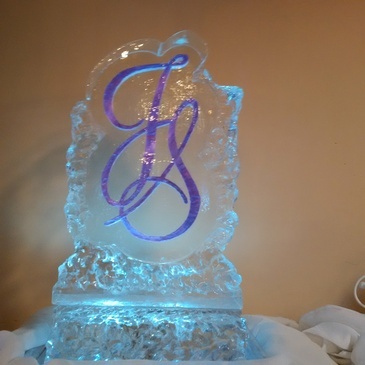 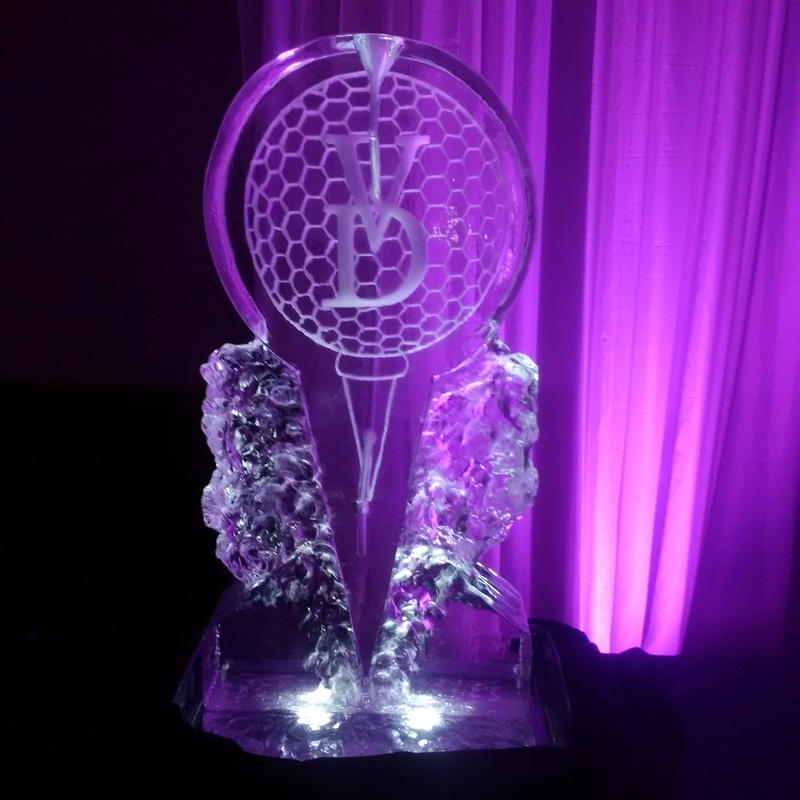 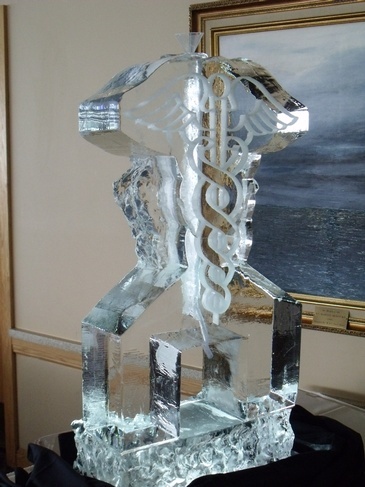 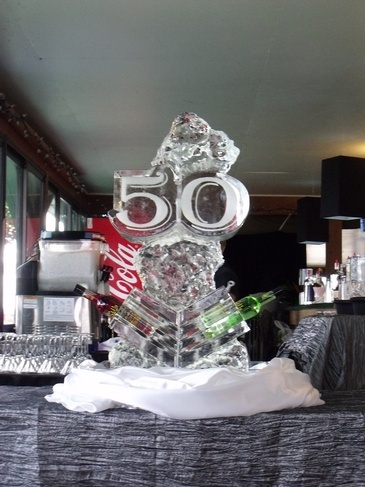 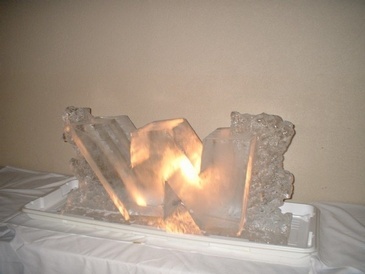 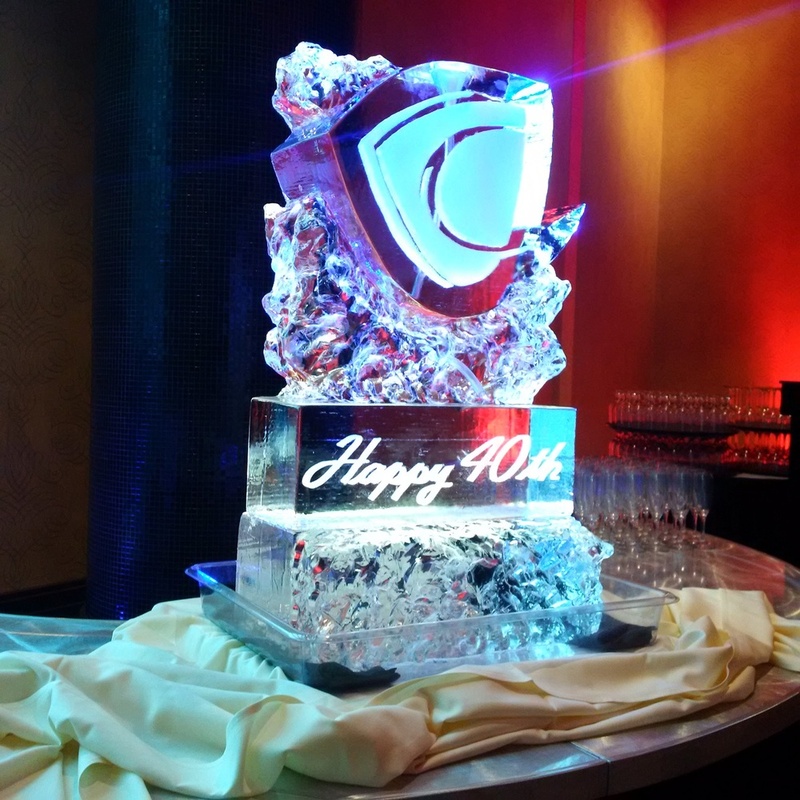 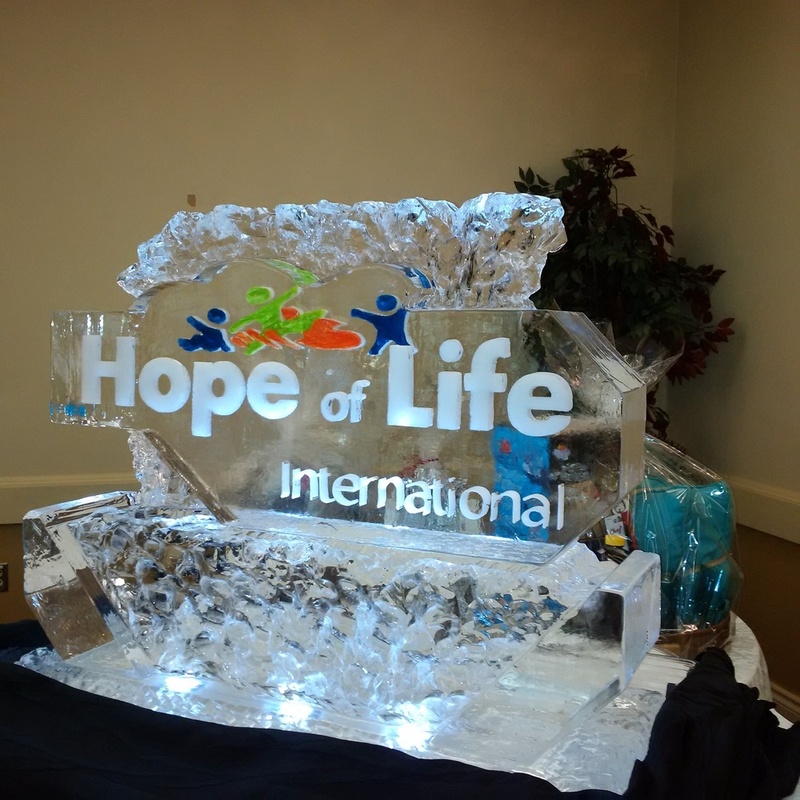 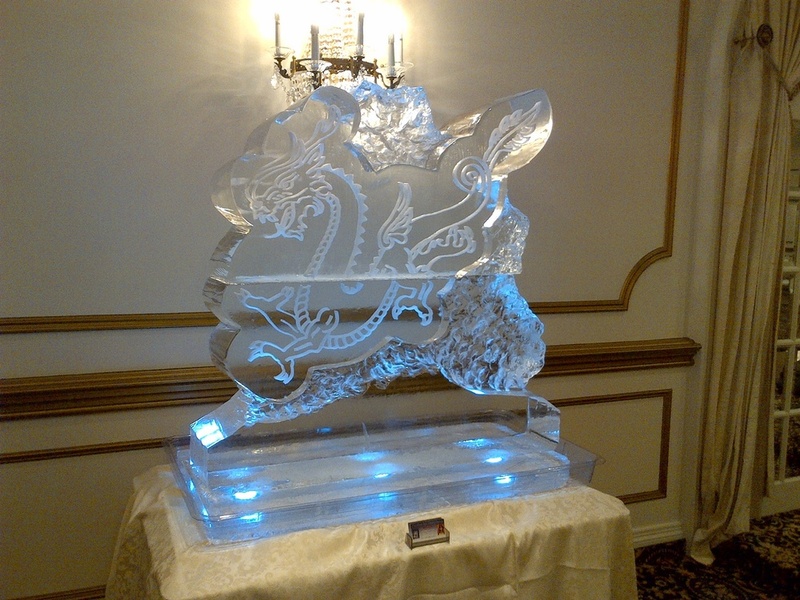 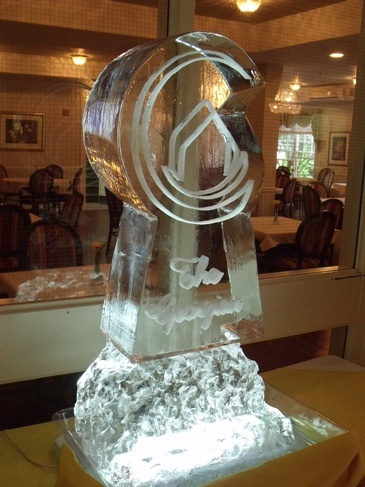 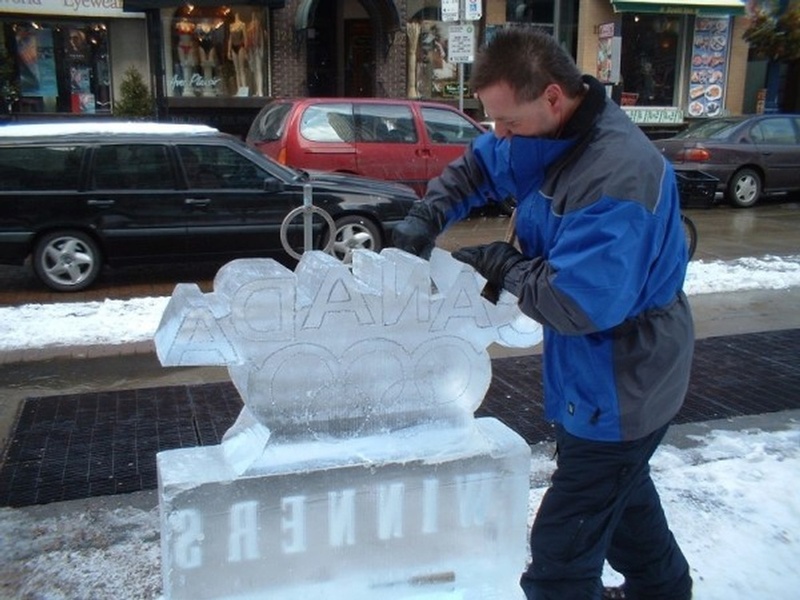 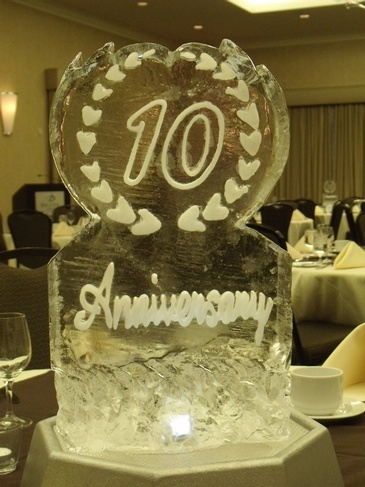 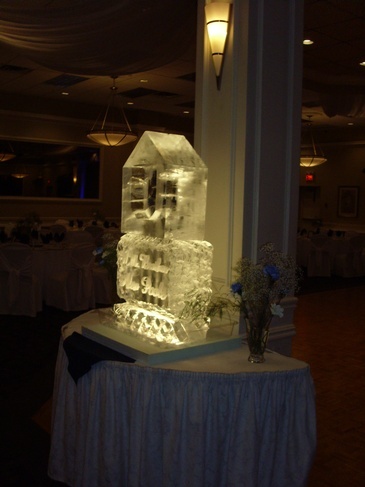 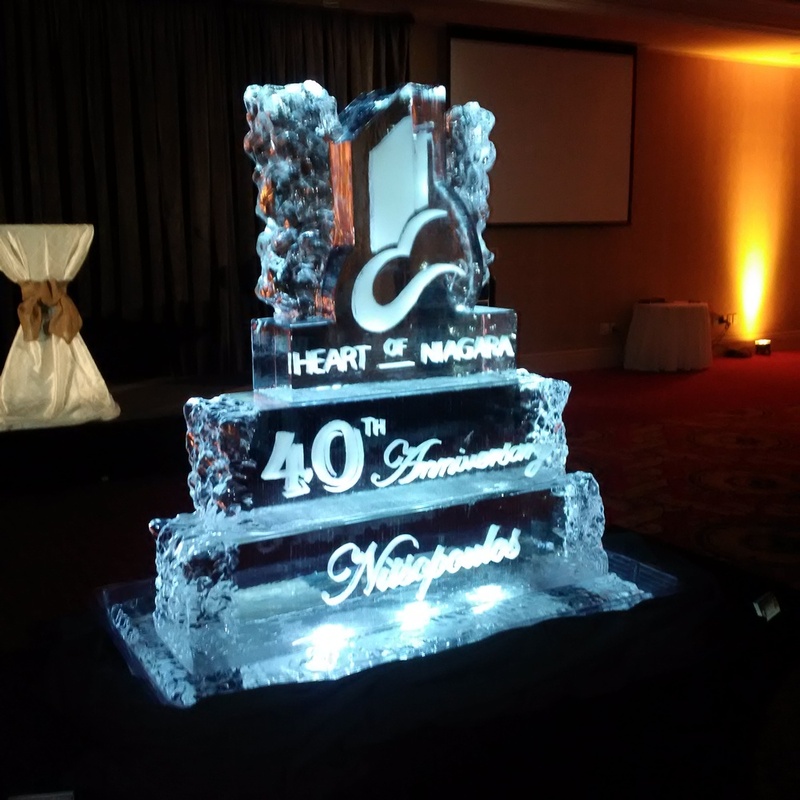 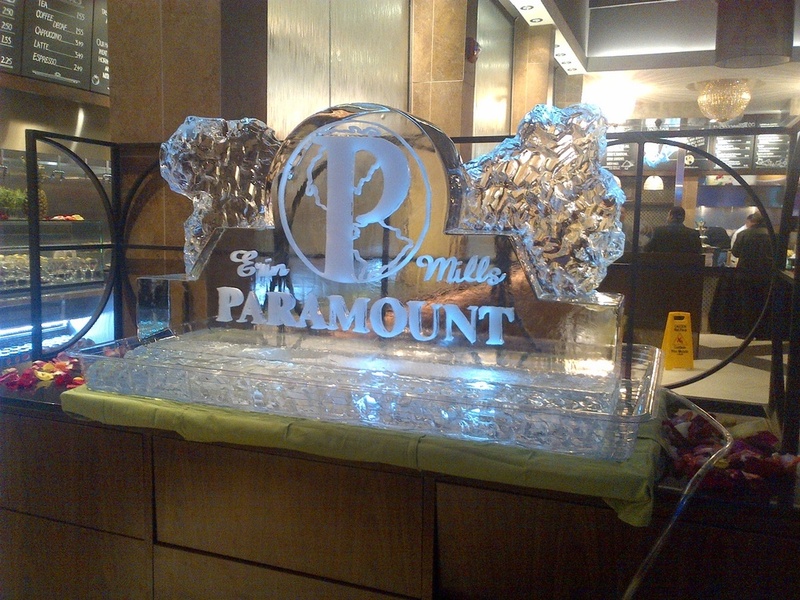 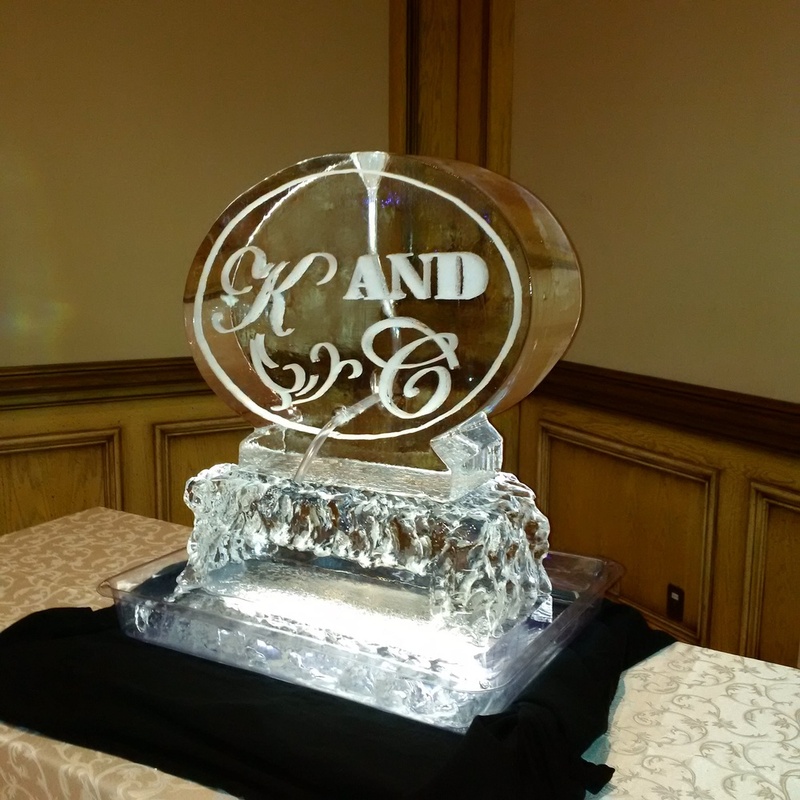 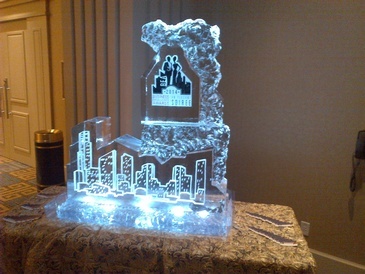 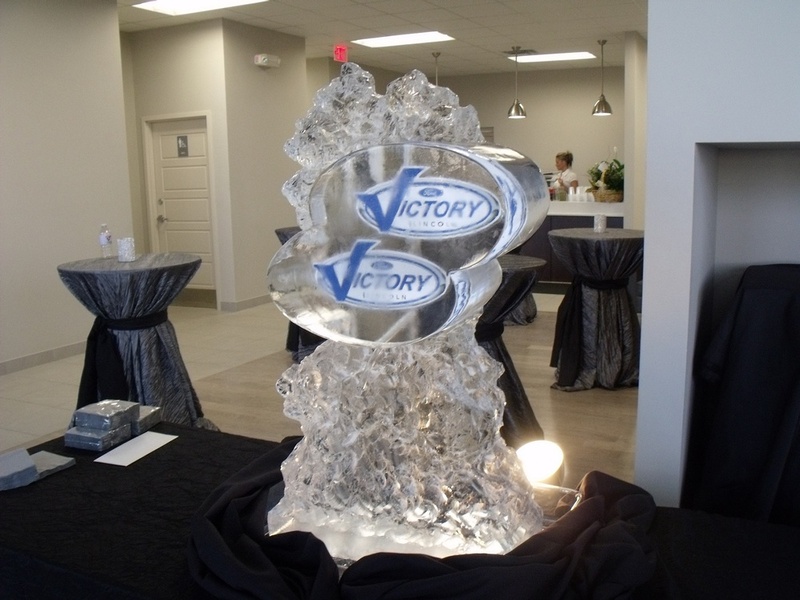 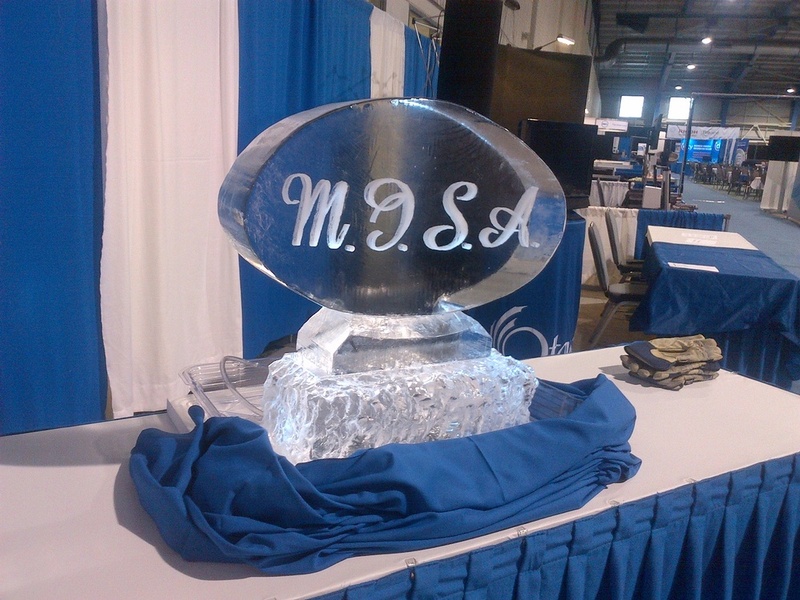 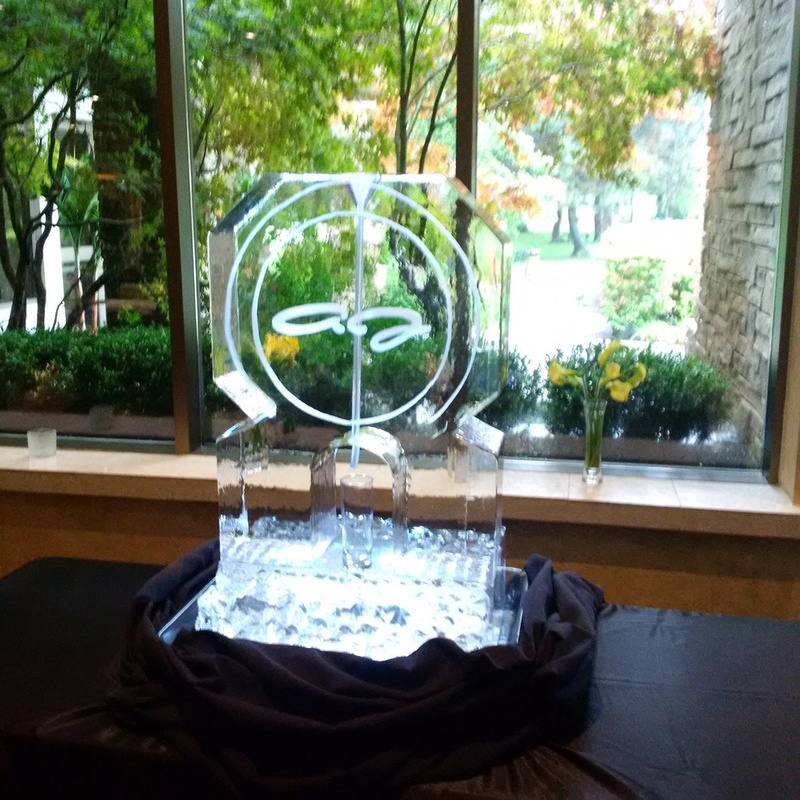 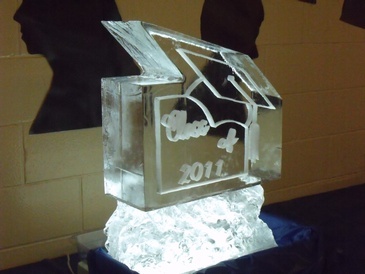 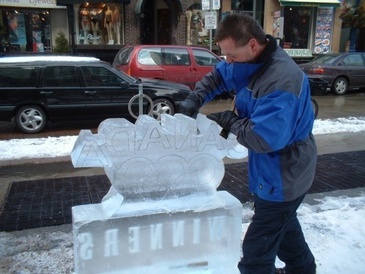 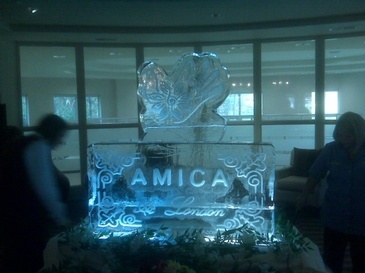 Get an ice sculpture in the form of your corporate logo. 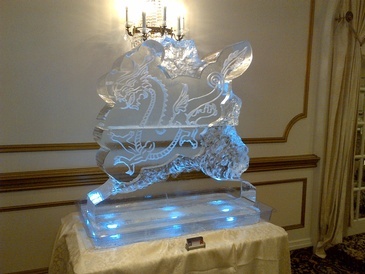 Ice carvings carved into a shape of your choice will certainly stay in the mind of all who see them. 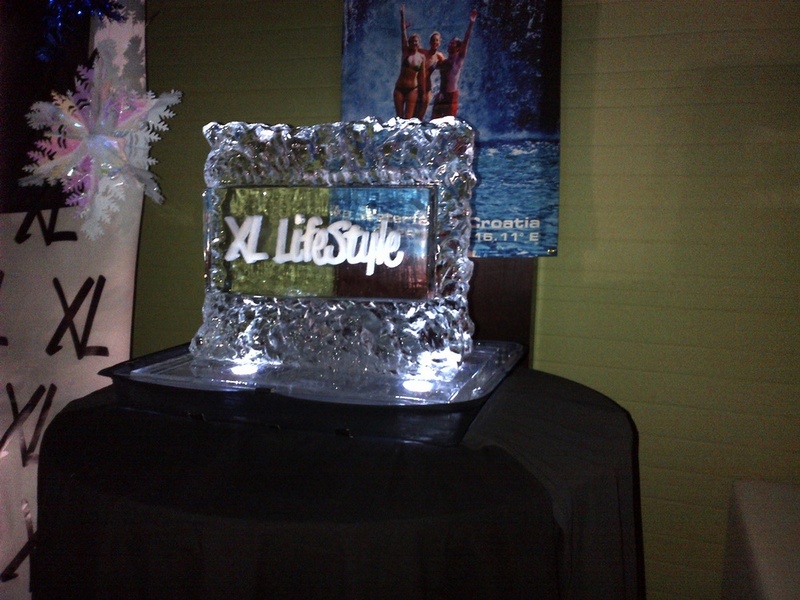 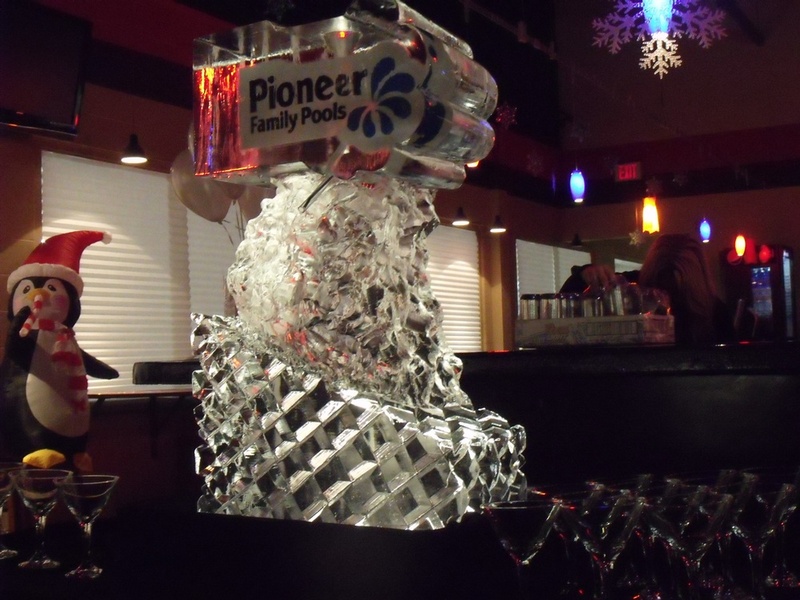 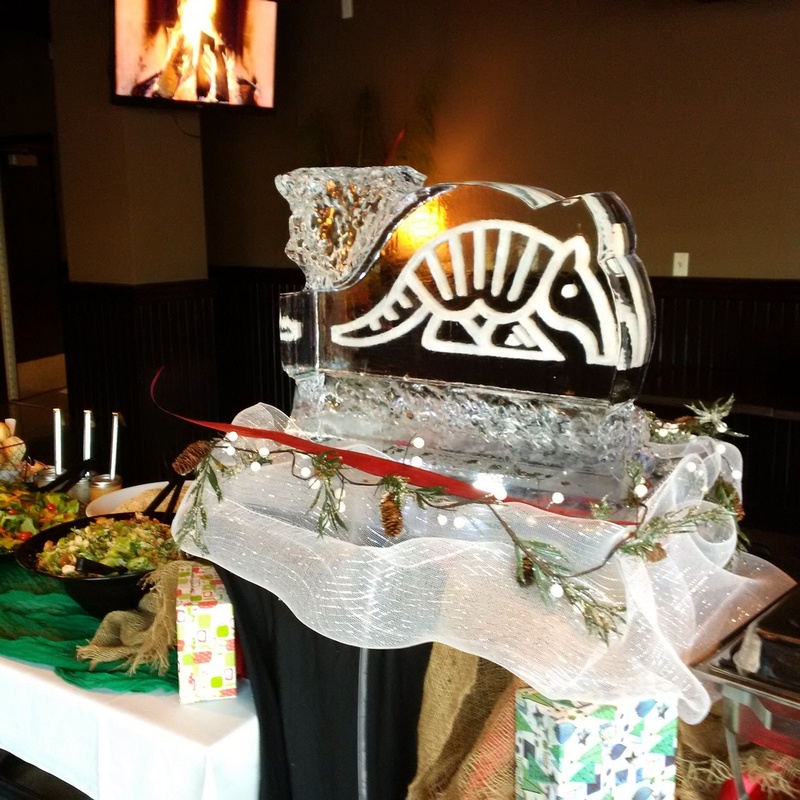 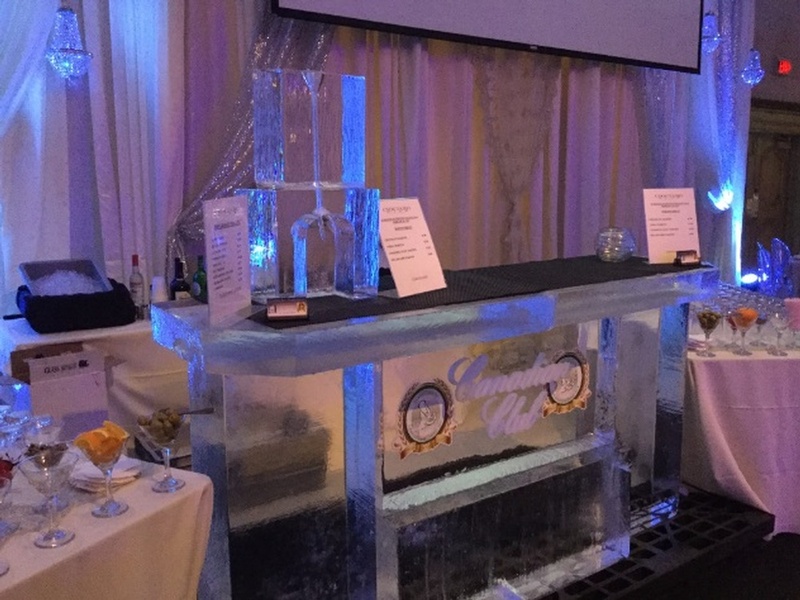 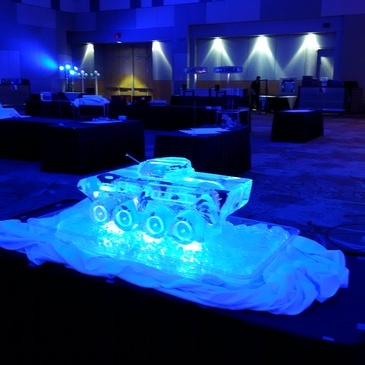 Wondering how ice sculptures and bars will fit your event? 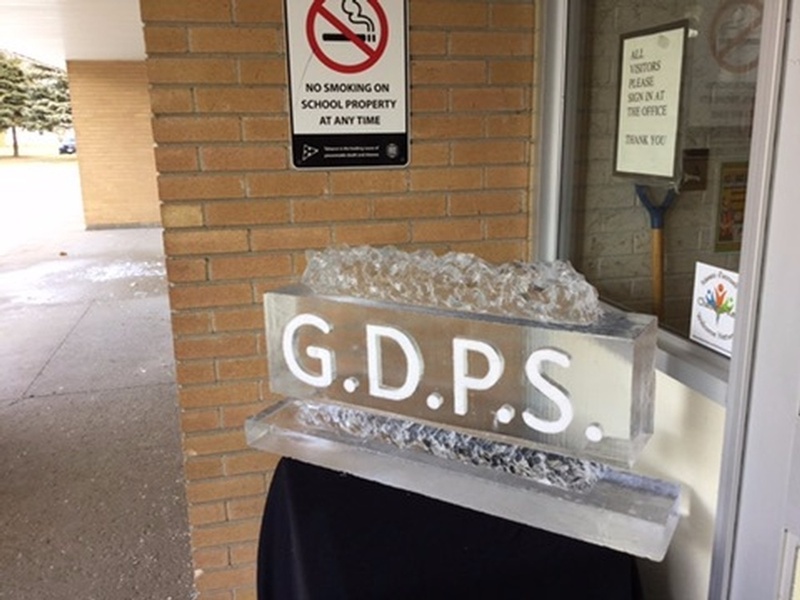 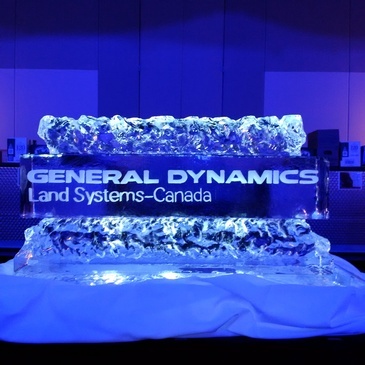 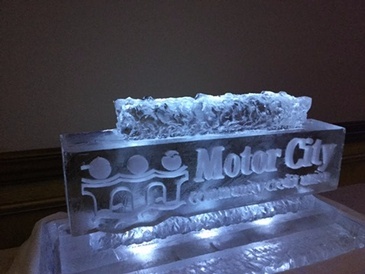 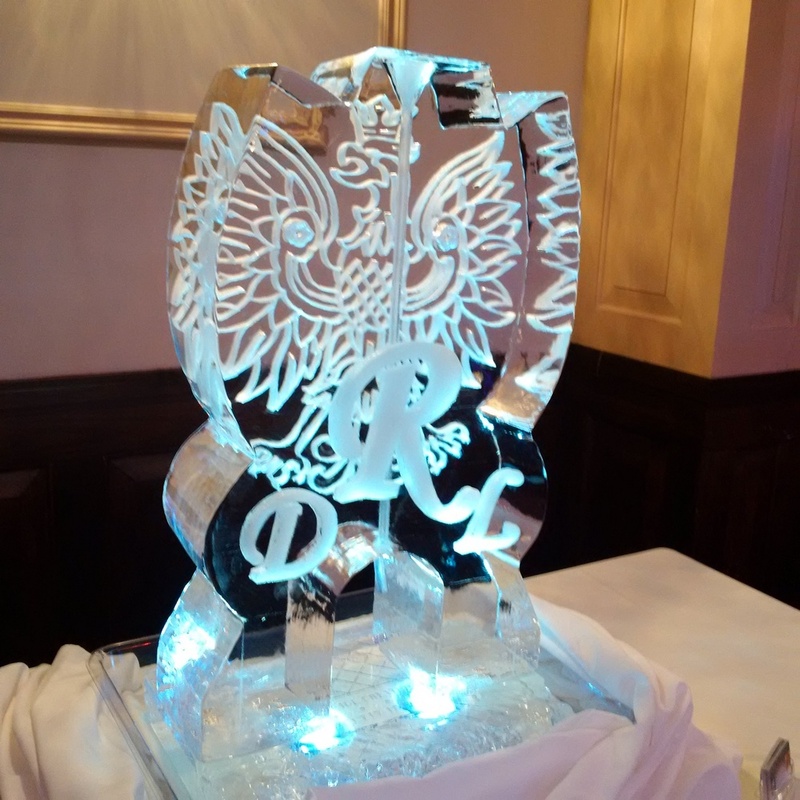 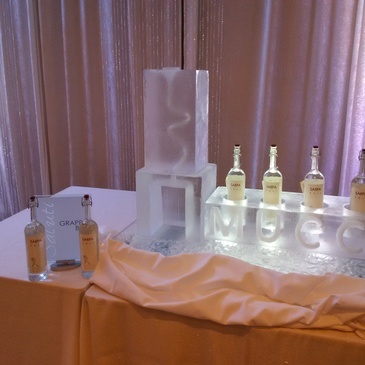 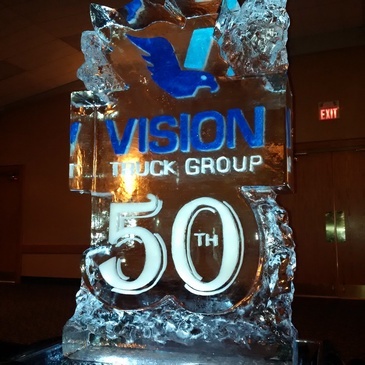 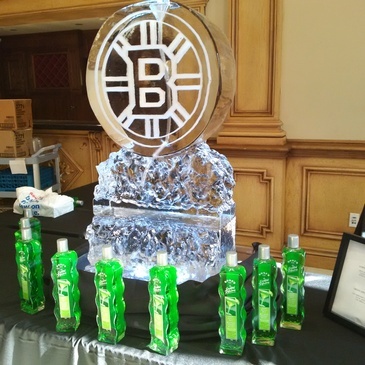 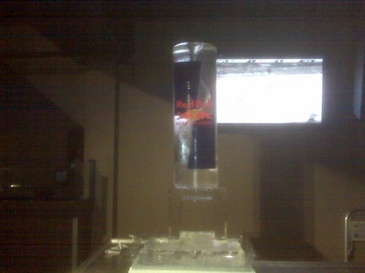 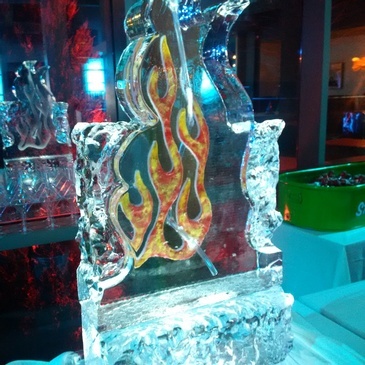 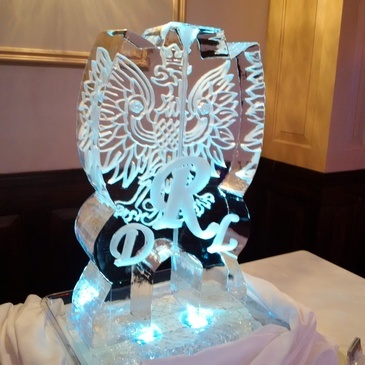 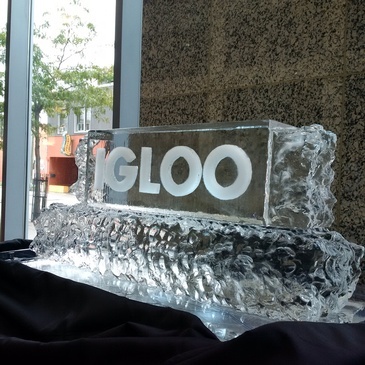 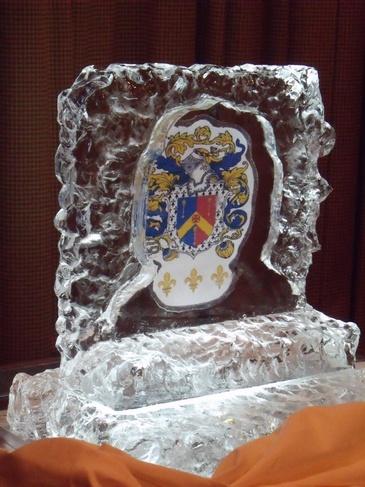 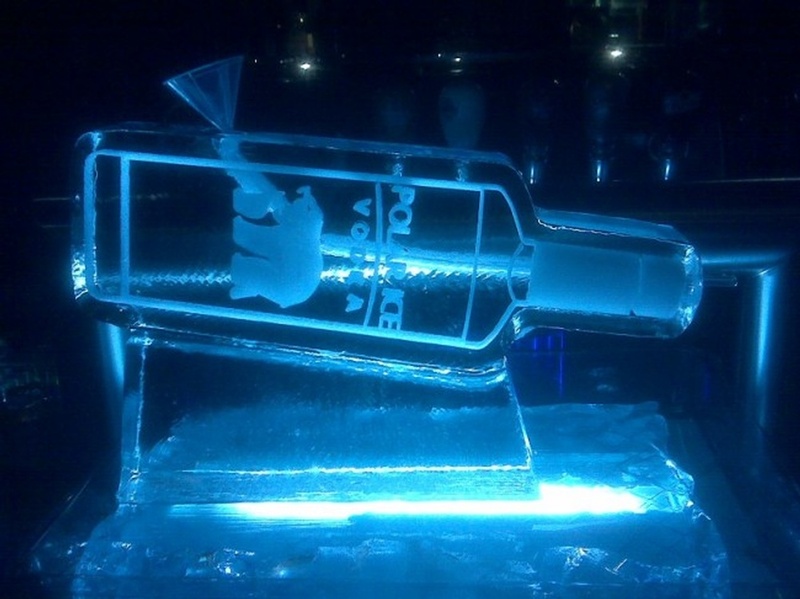 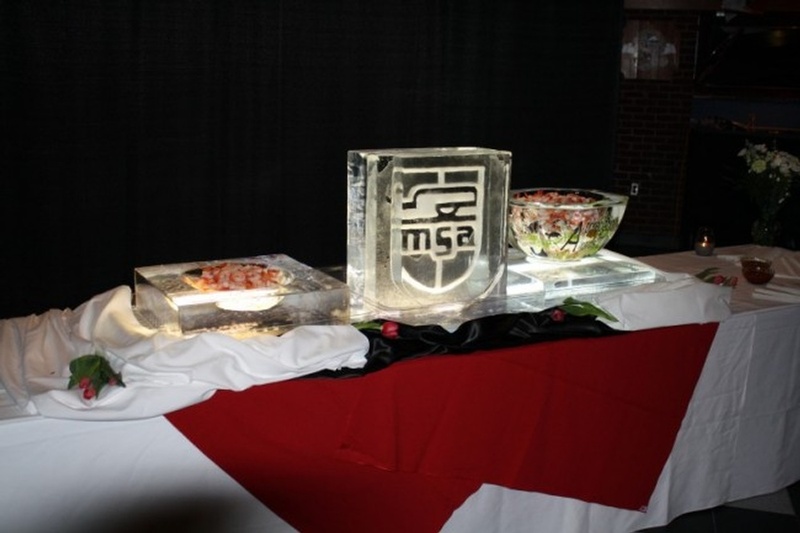 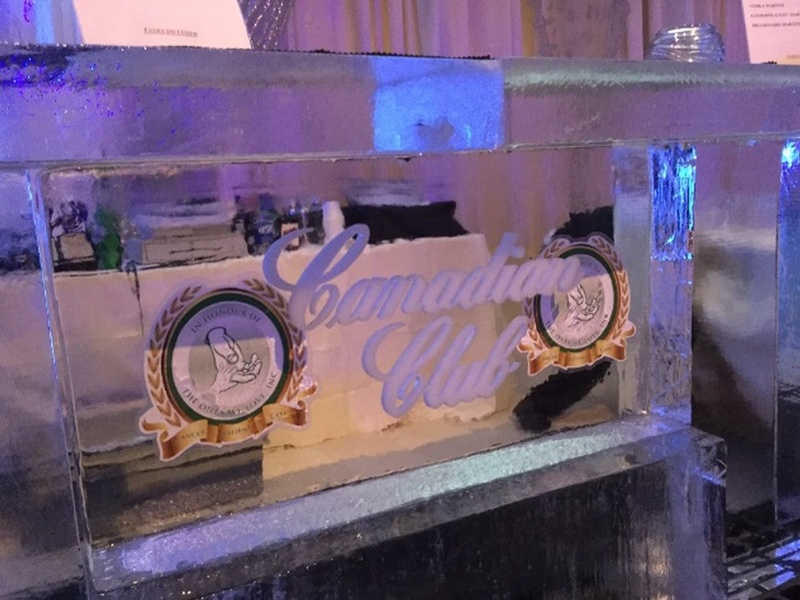 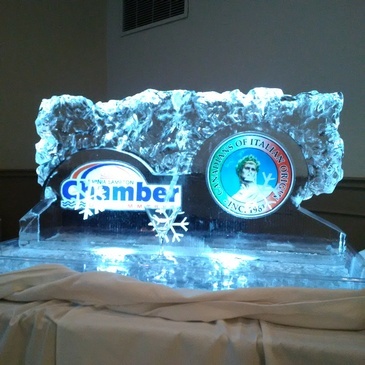 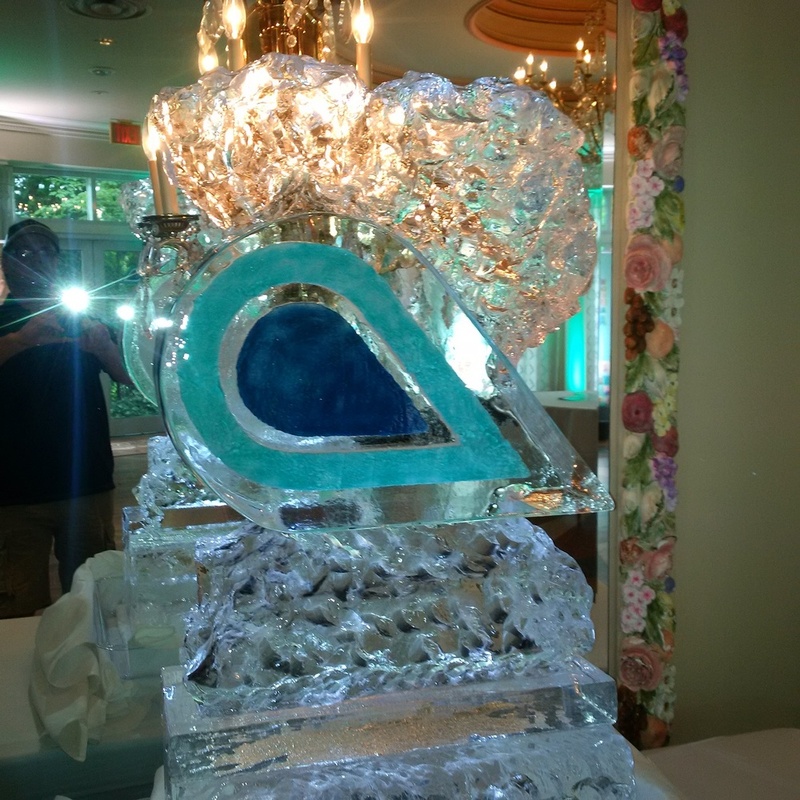 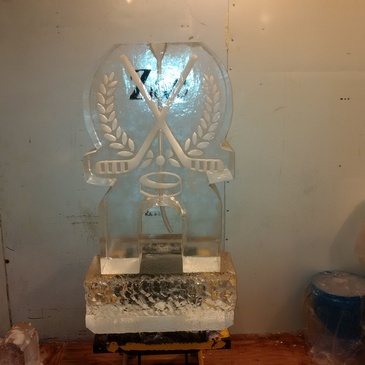 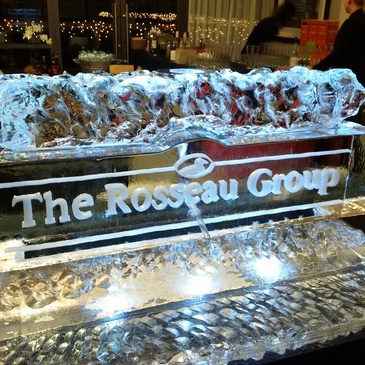 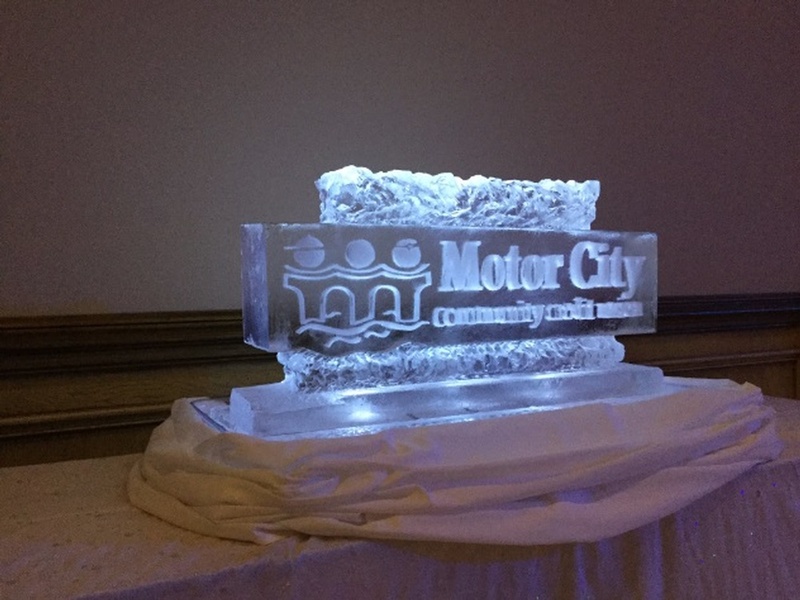 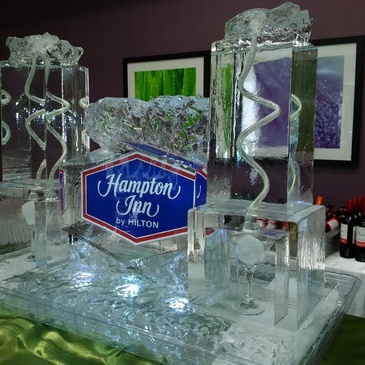 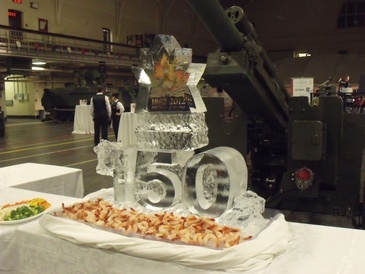 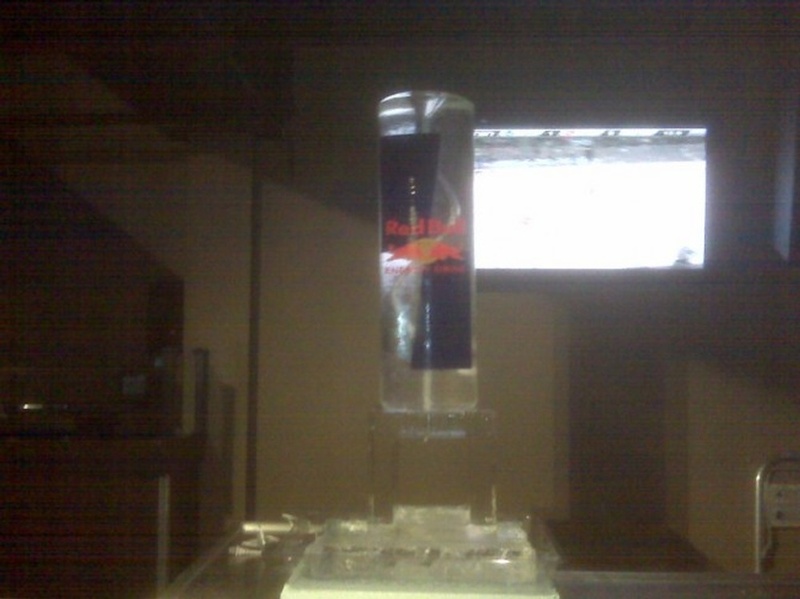 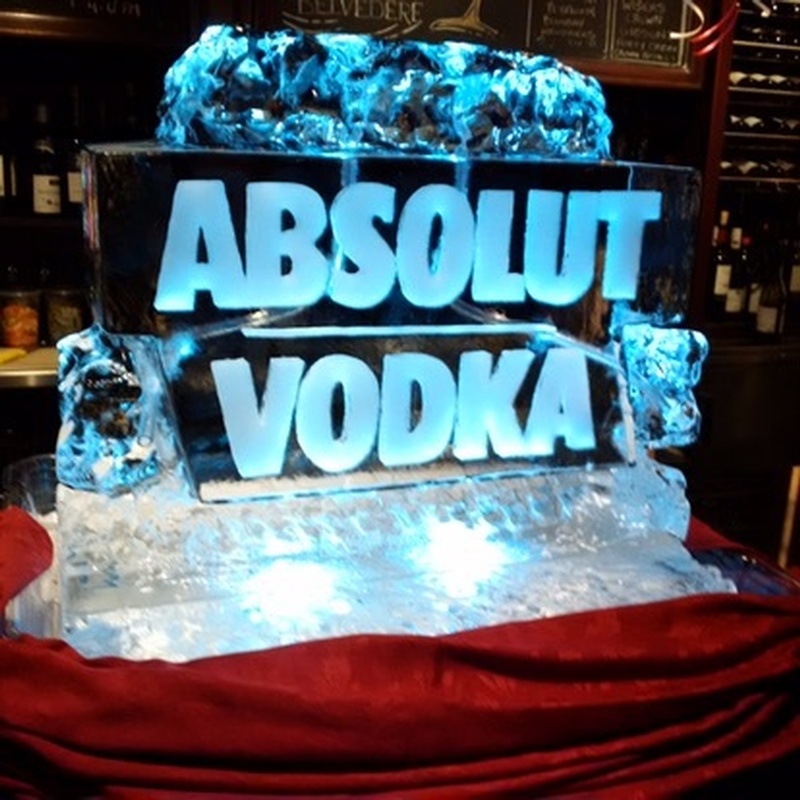 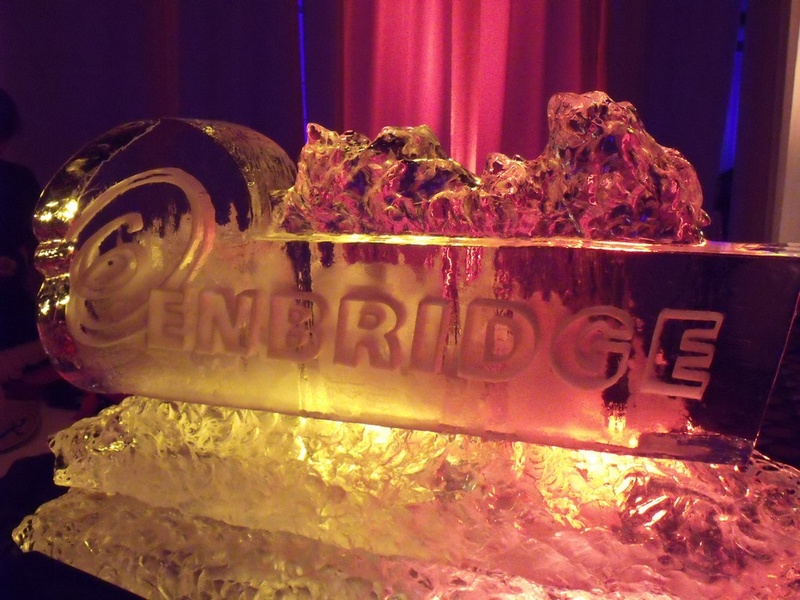 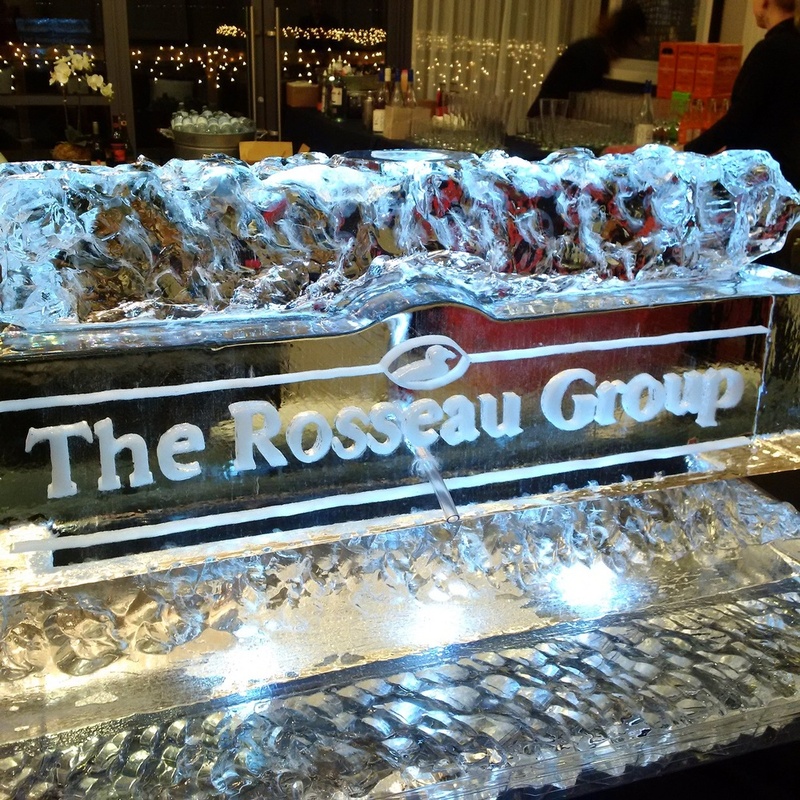 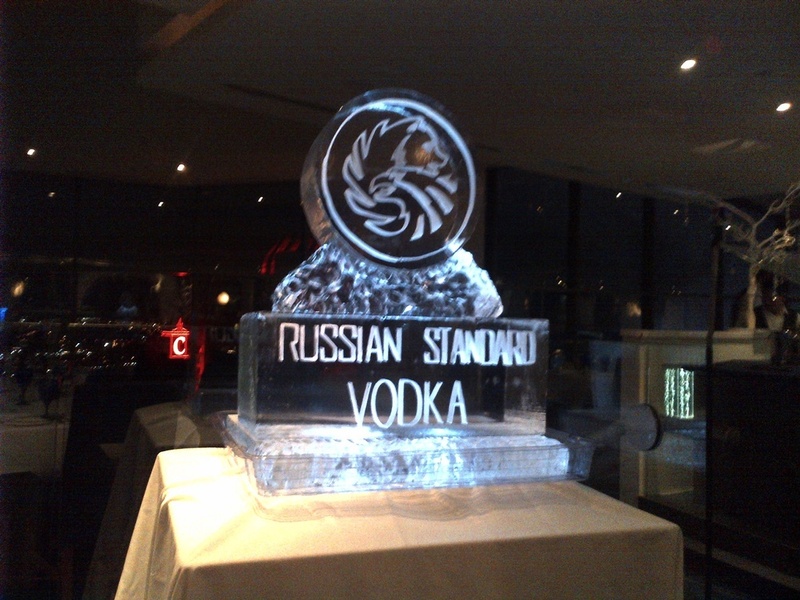 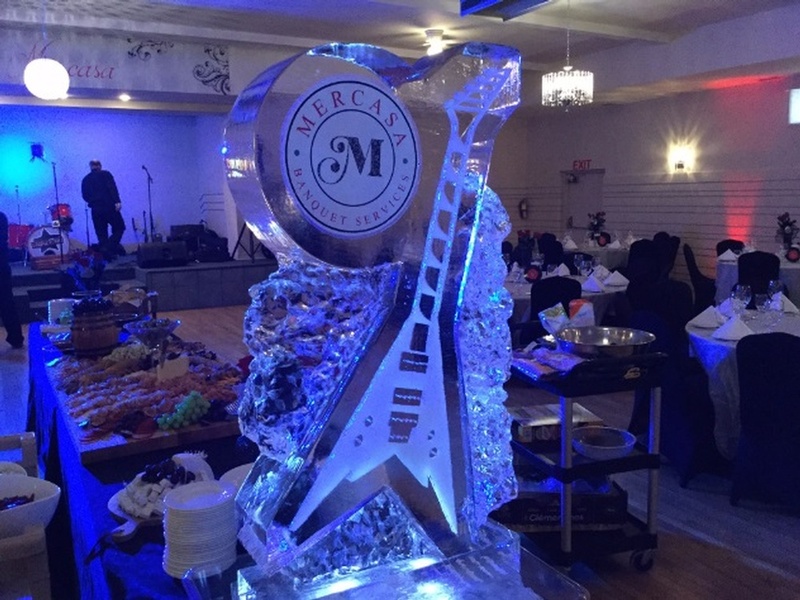 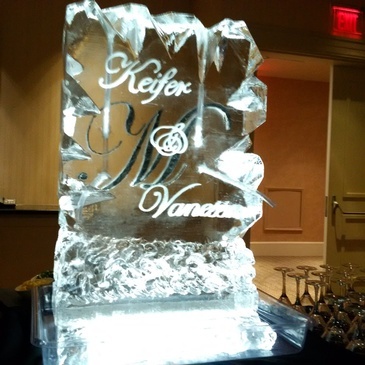 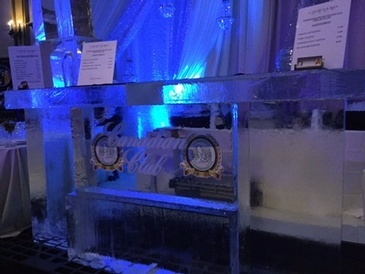 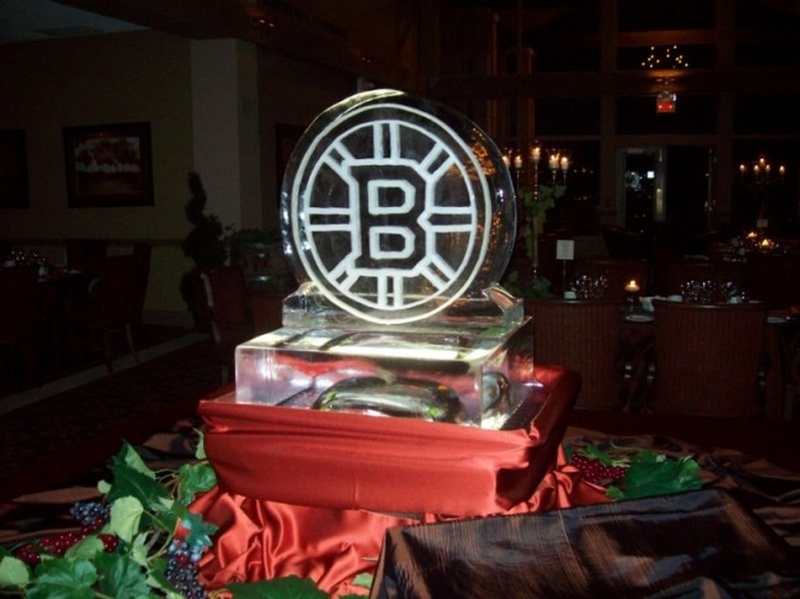 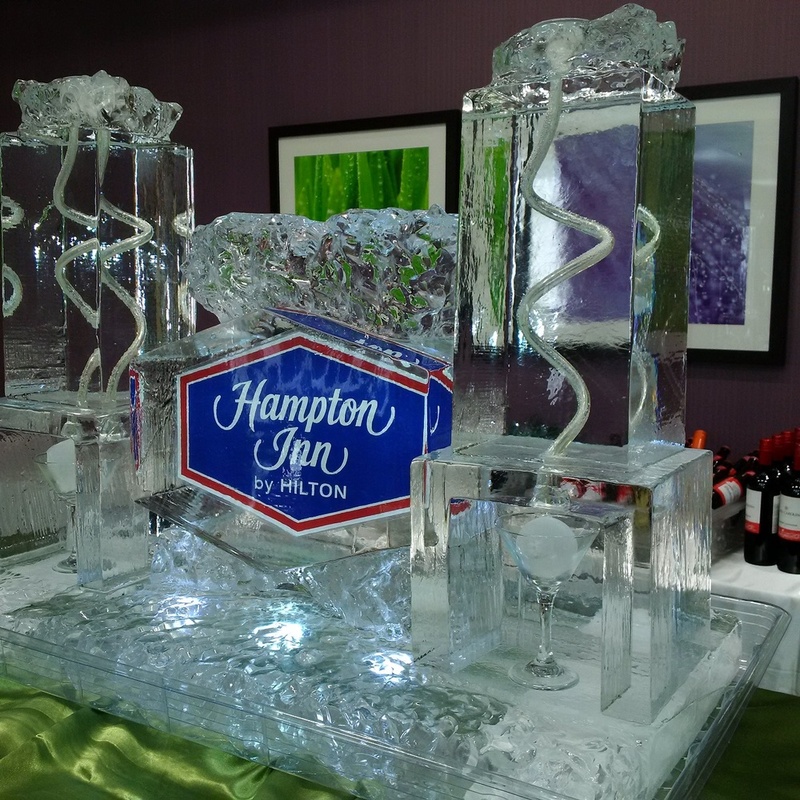 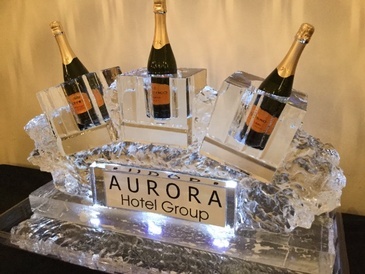 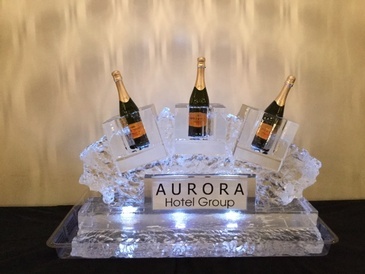 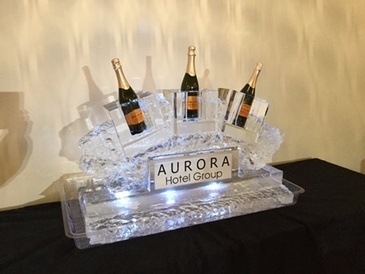 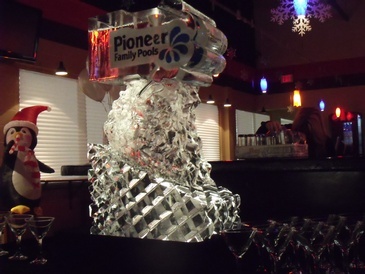 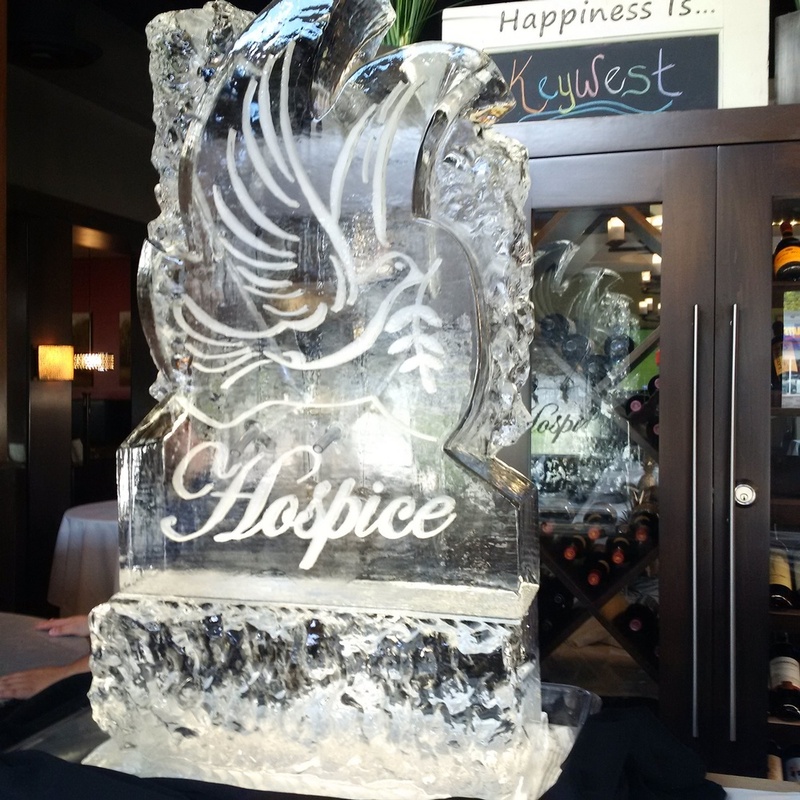 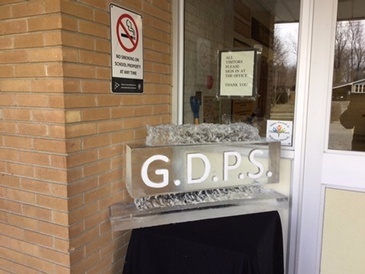 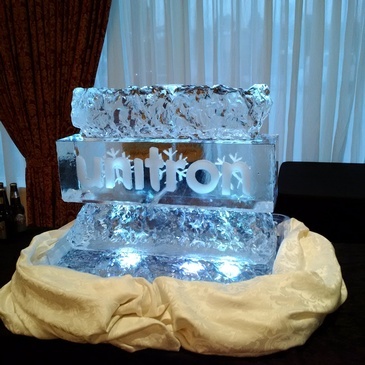 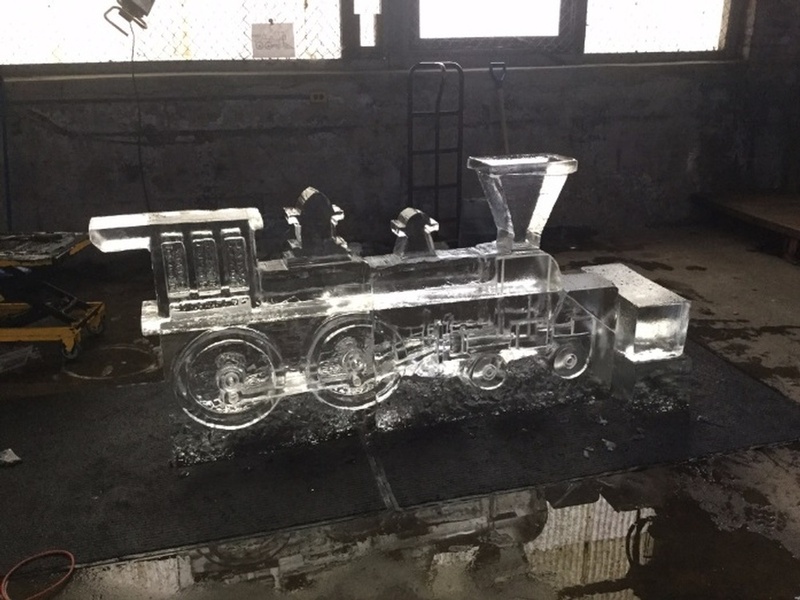 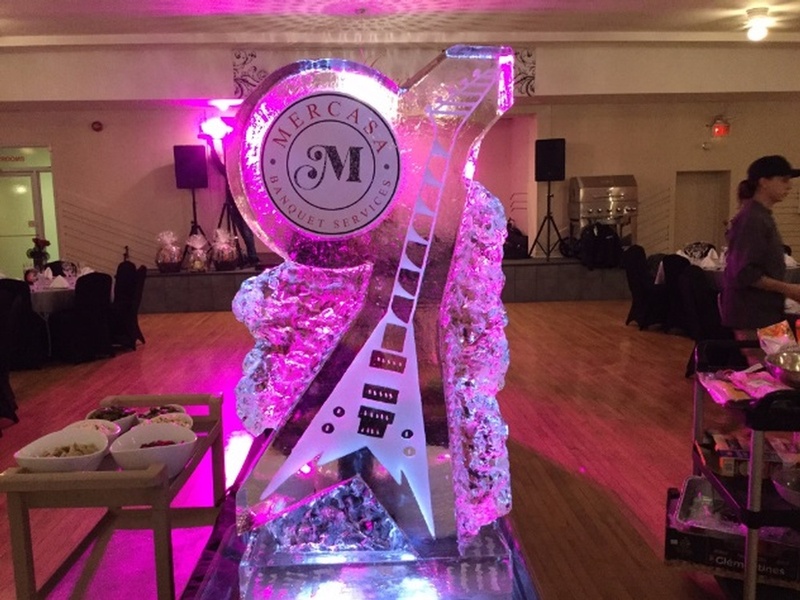 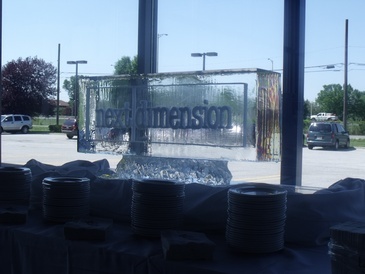 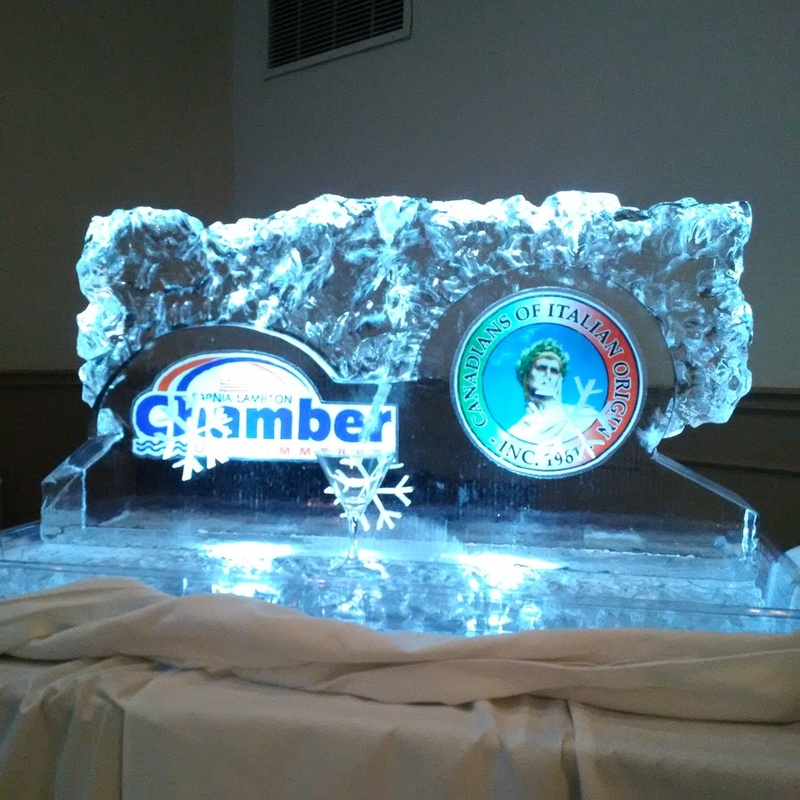 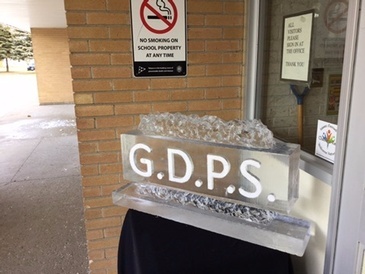 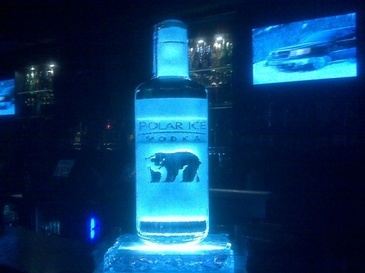 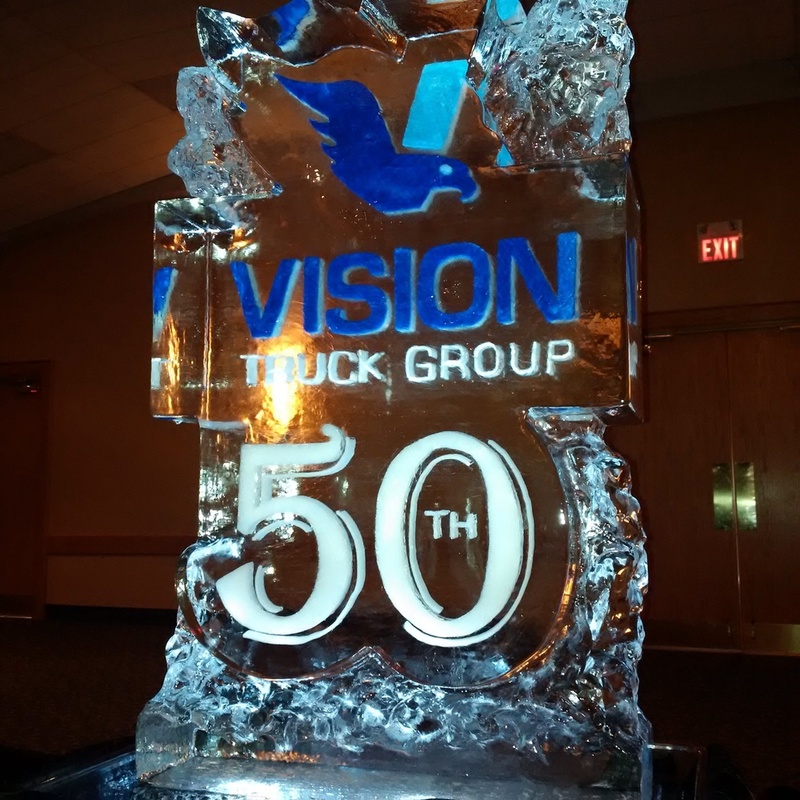 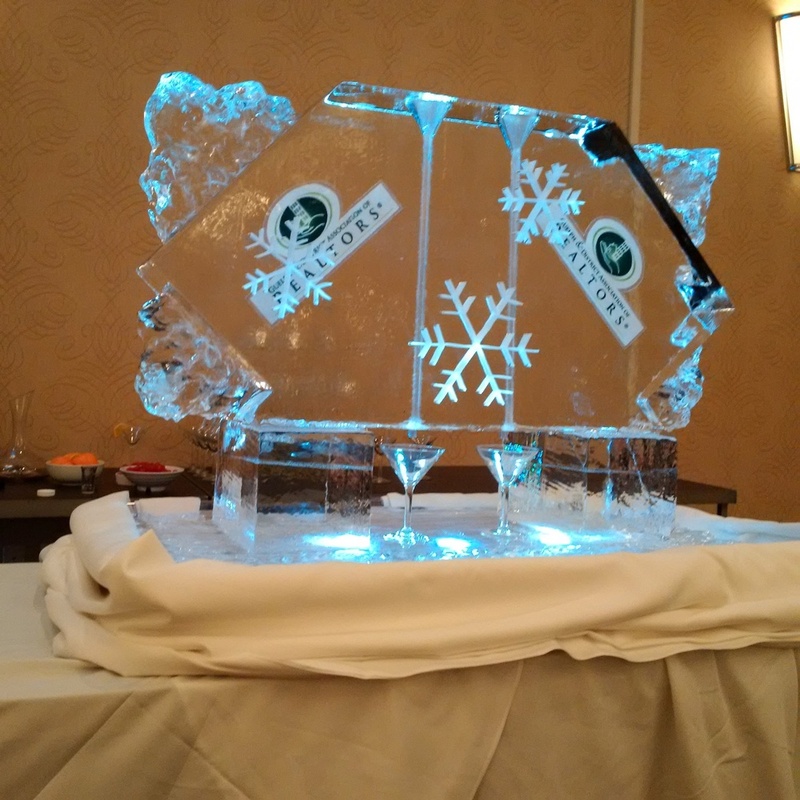 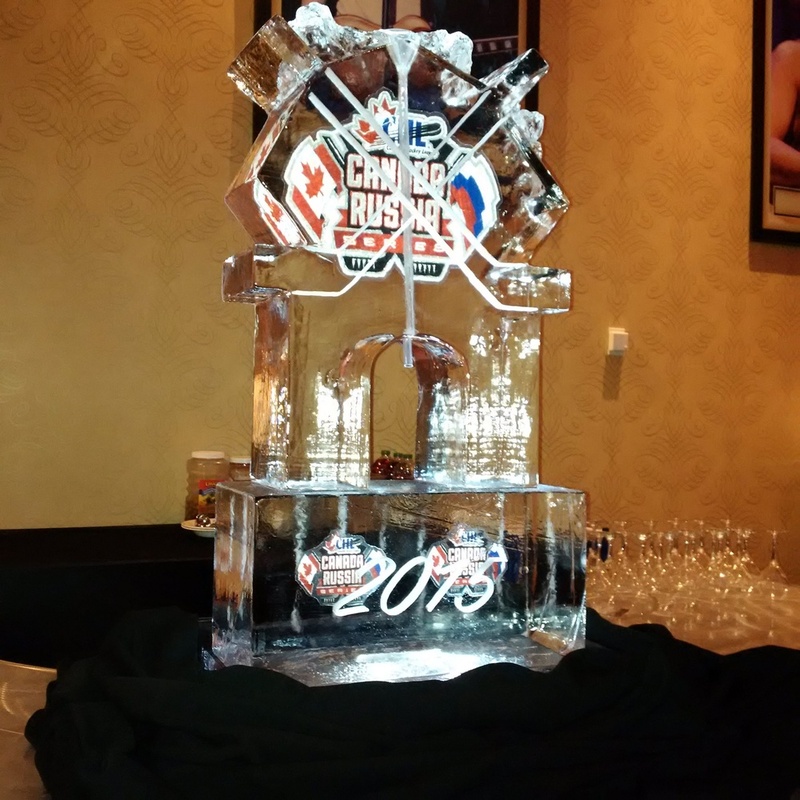 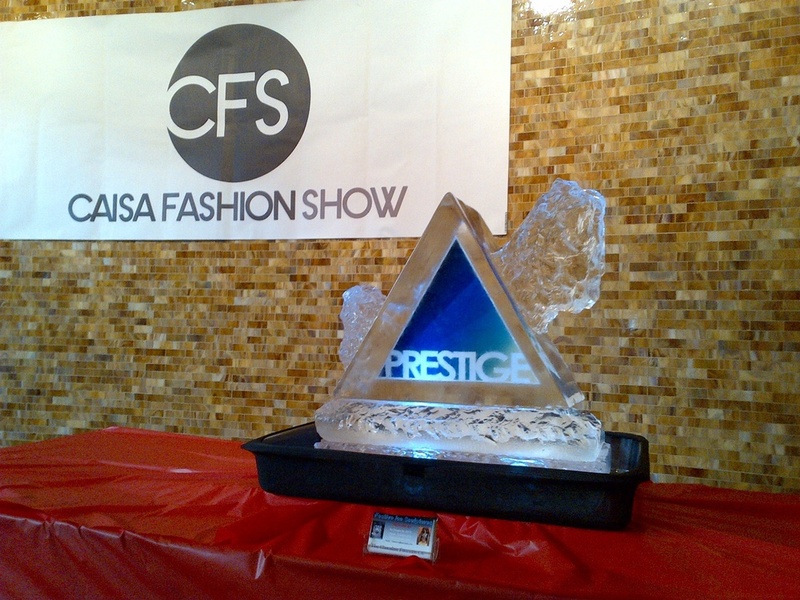 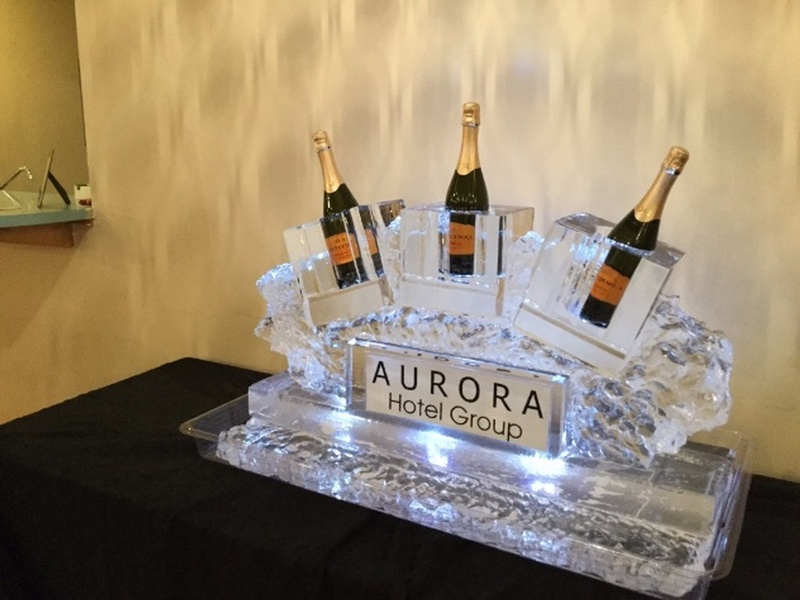 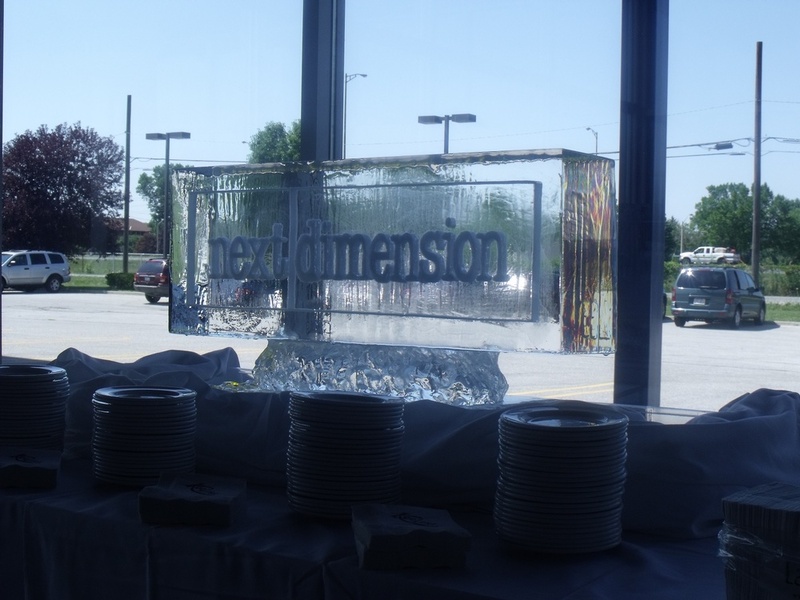 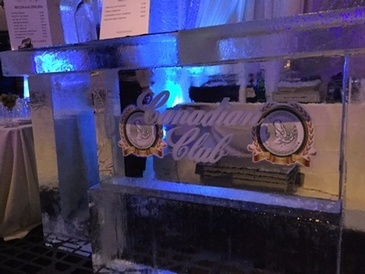 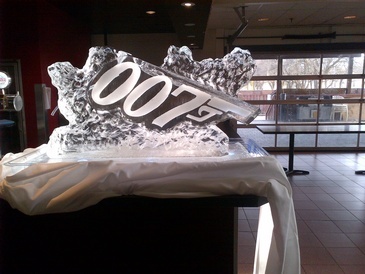 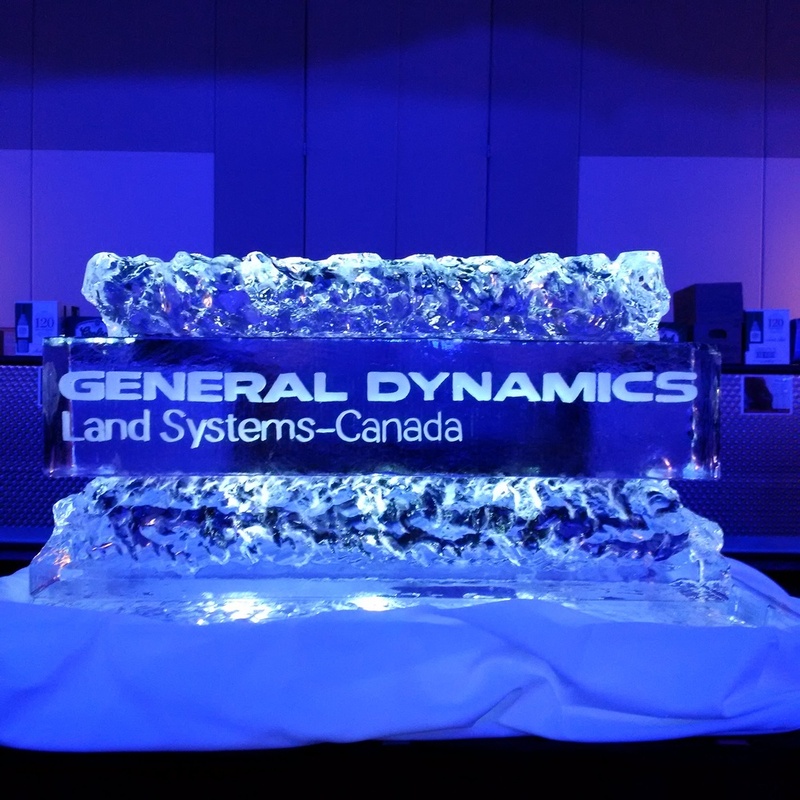 You can use ice logos to display your company name and symbol in style, we can set up ice sculptures as display boxes with products frozen within a thick layer of ice, or you can place ice bars and martini luges at strategic spots to spark interaction between customers, clients and employees. 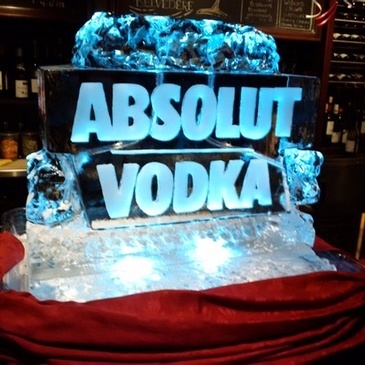 These are just a few ideas. 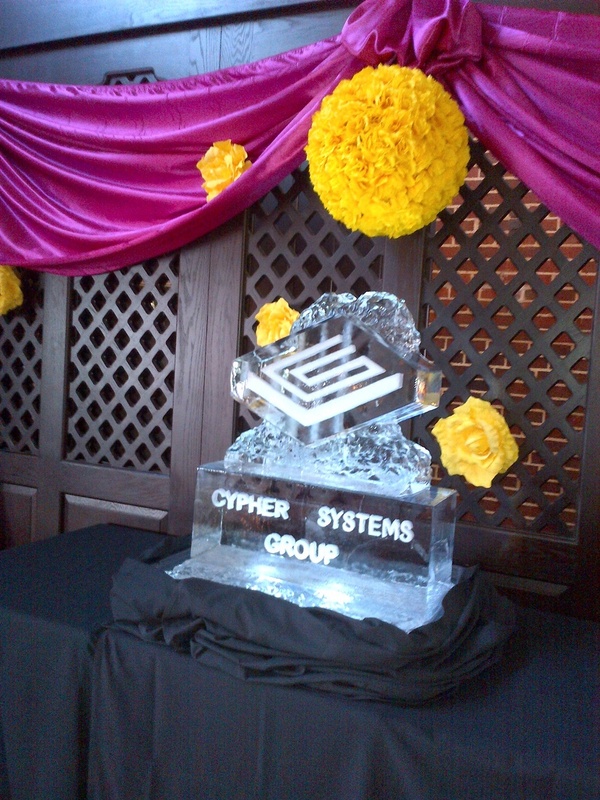 Let’s meet up, discuss your corporate event and brainstorm a concept that works best for you. 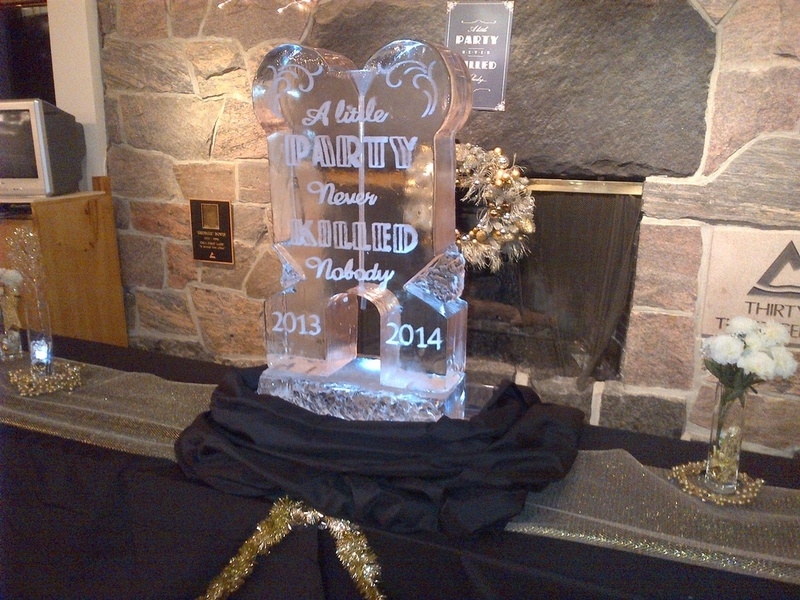 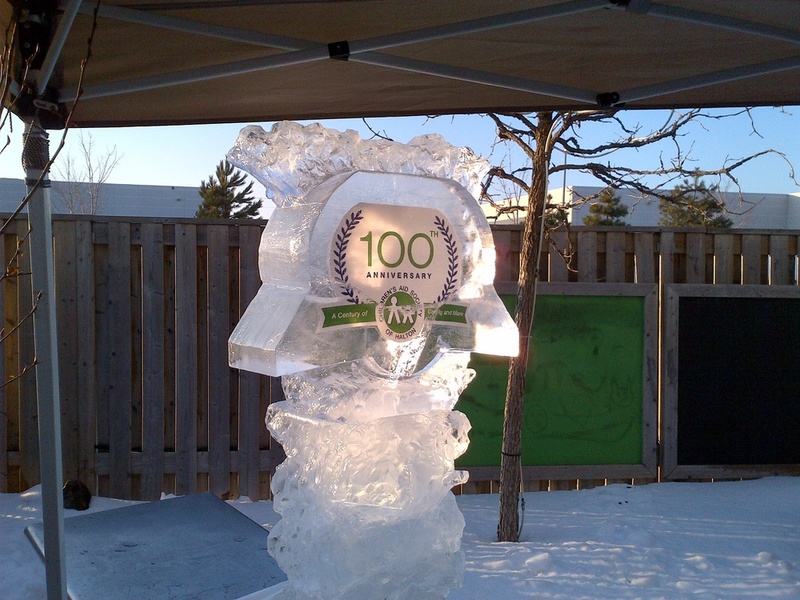 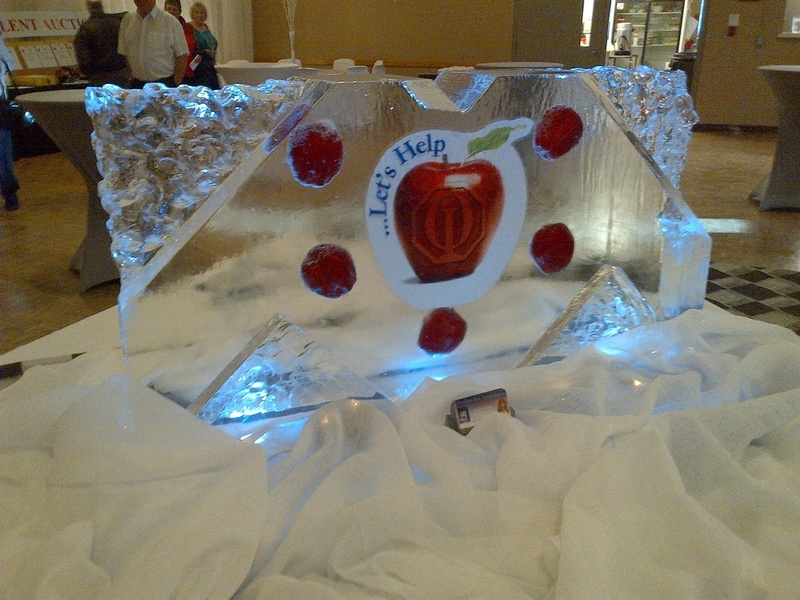 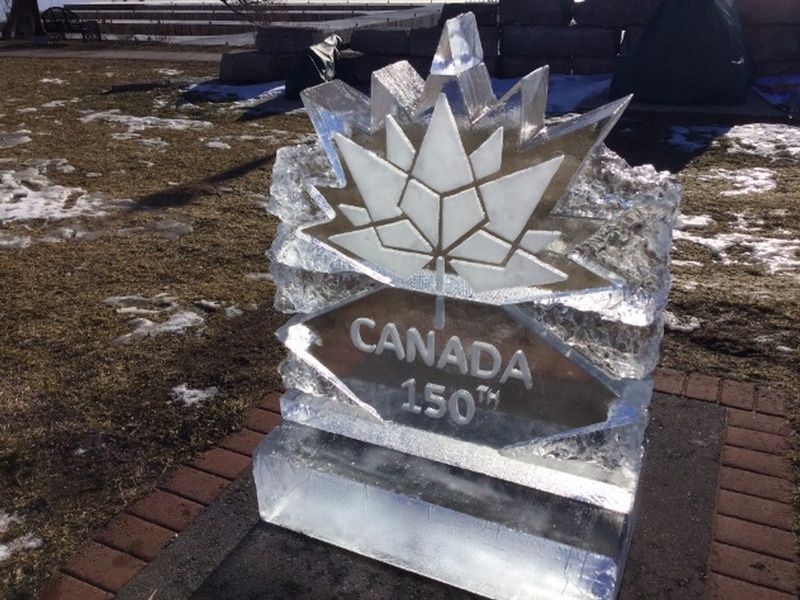 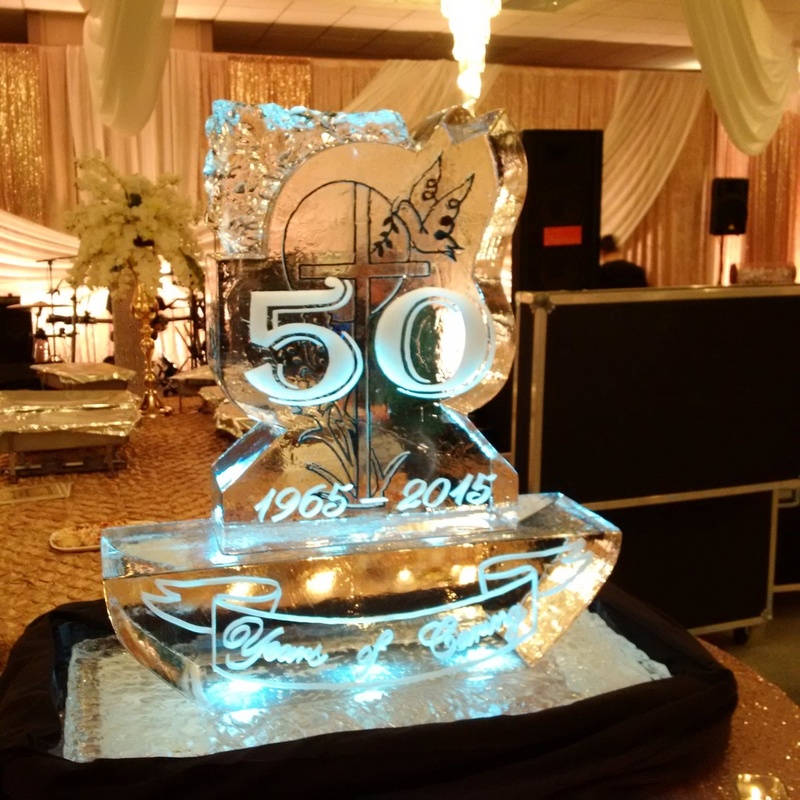 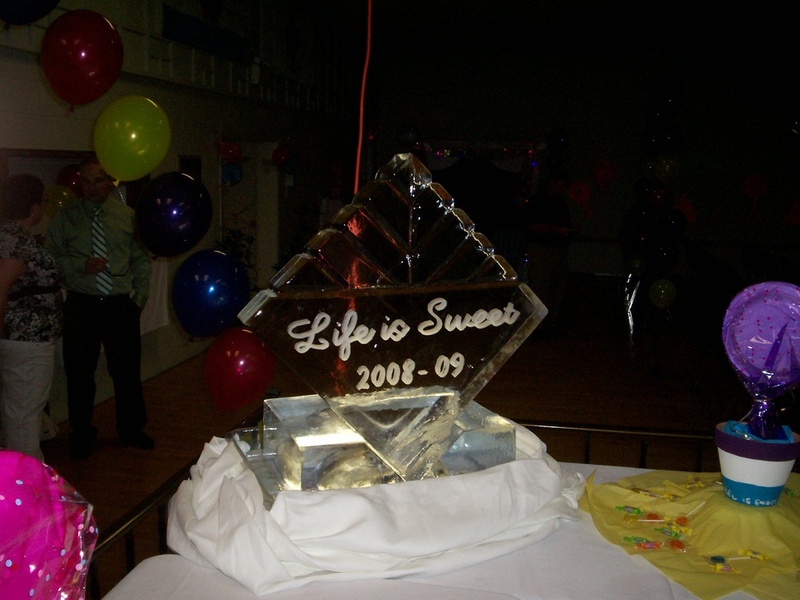 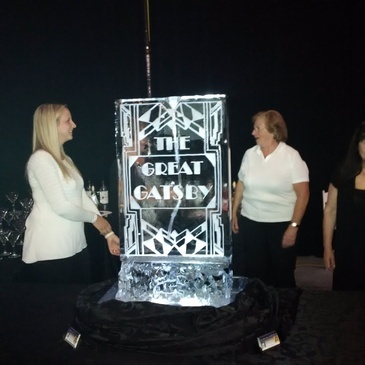 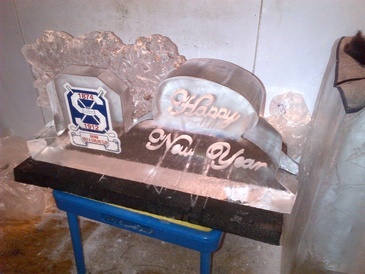 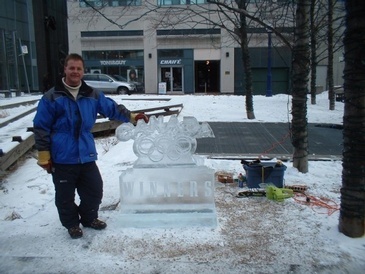 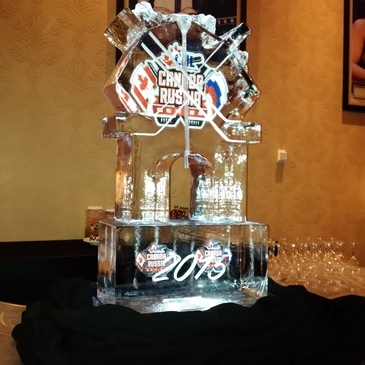 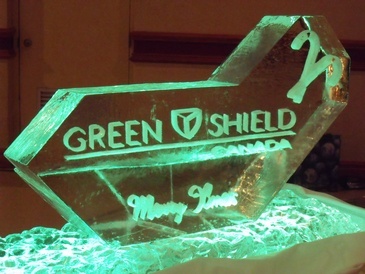 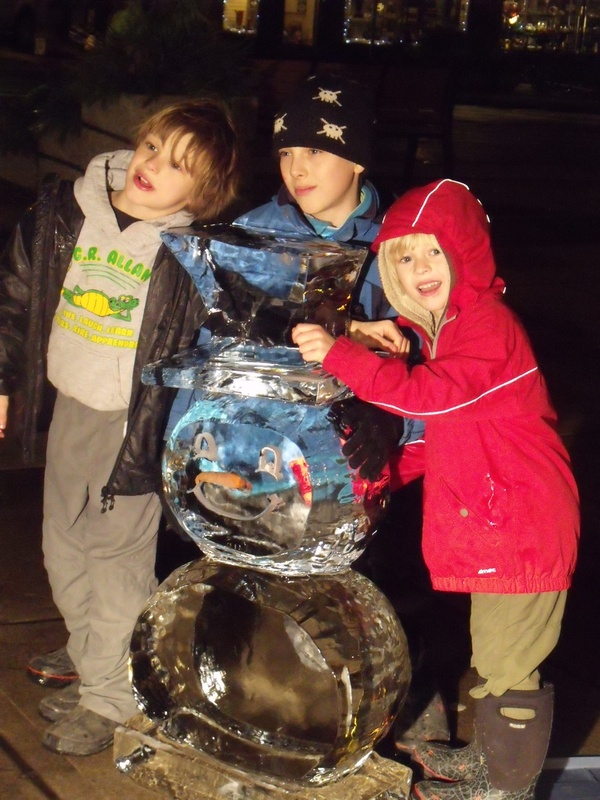 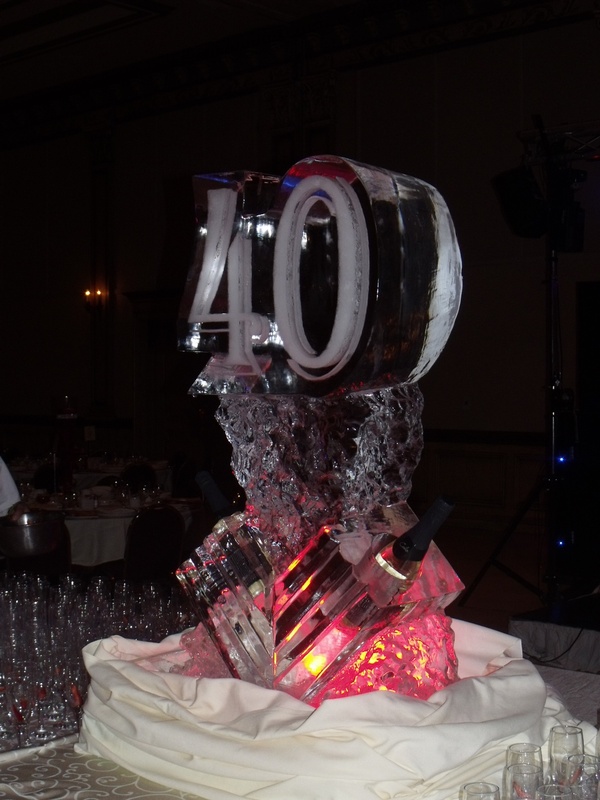 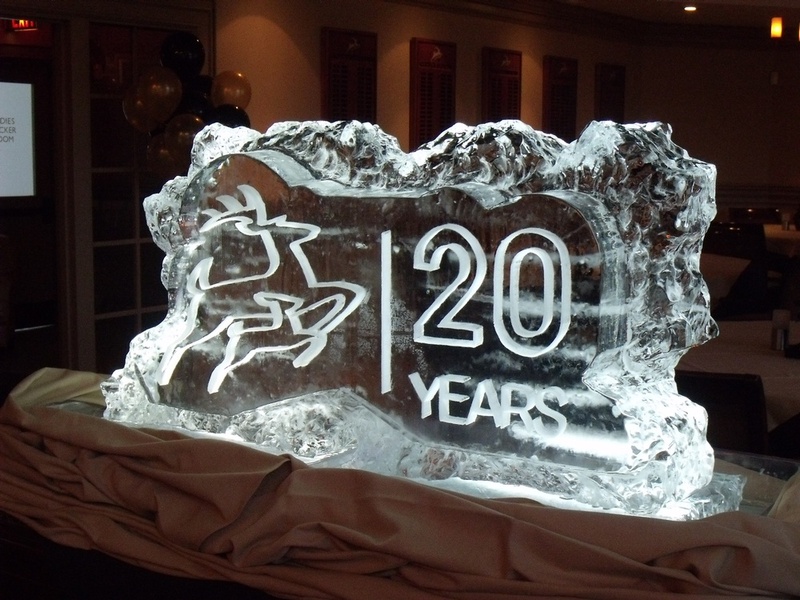 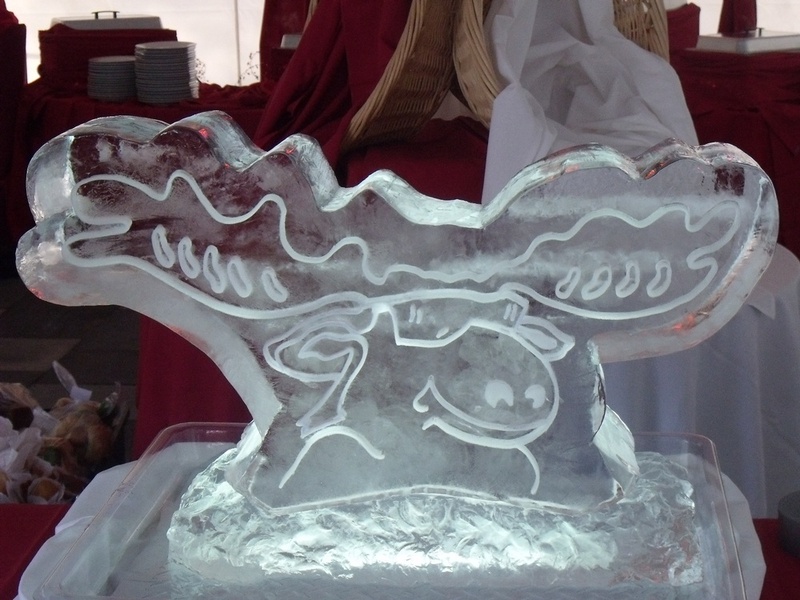 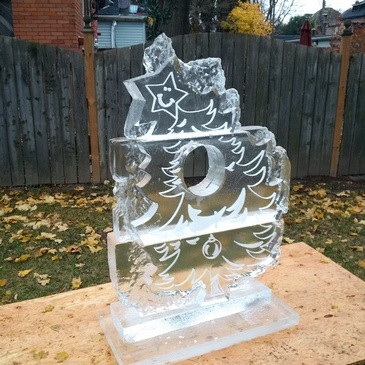 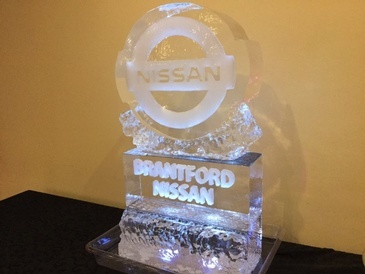 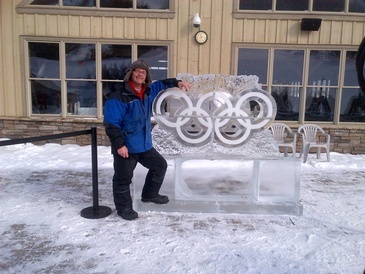 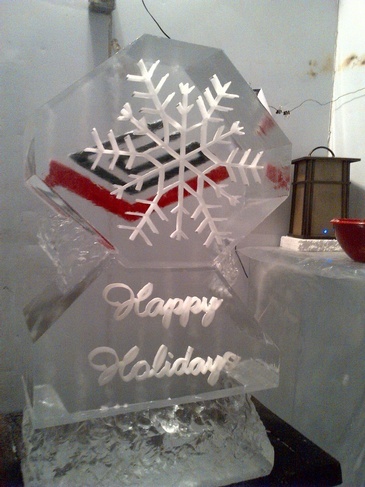 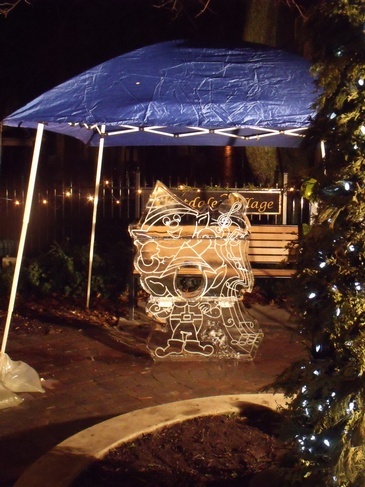 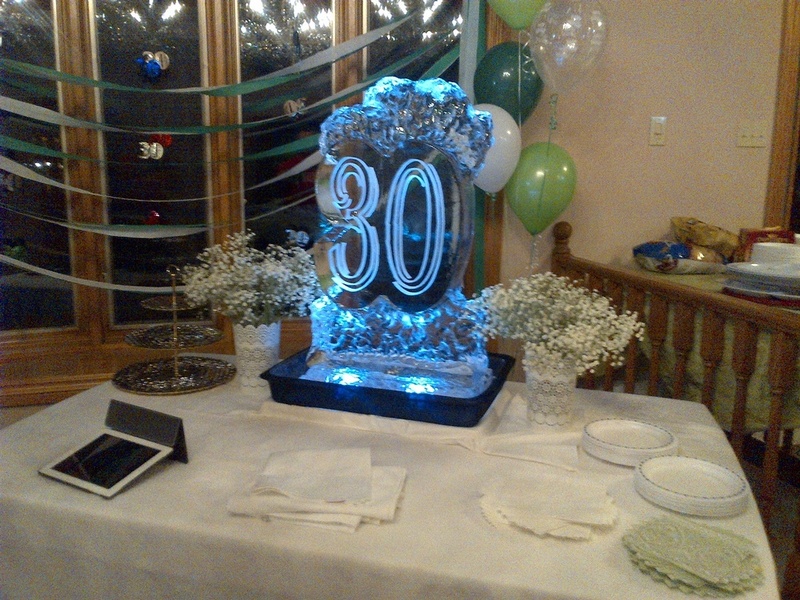 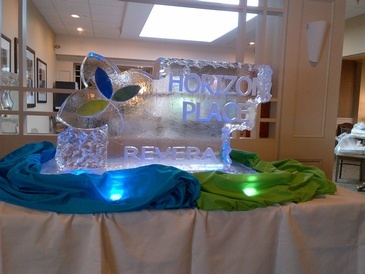 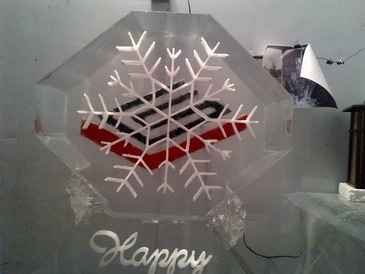 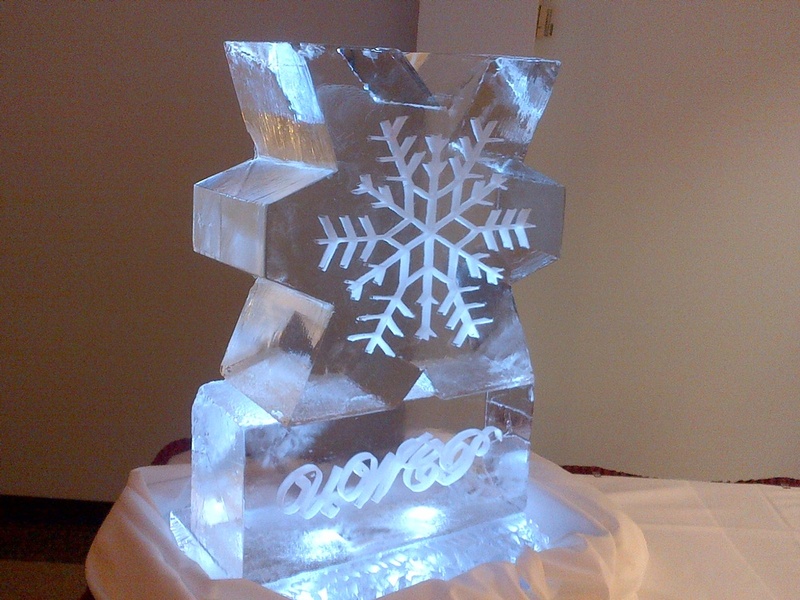 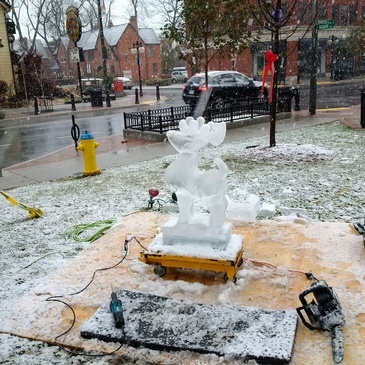 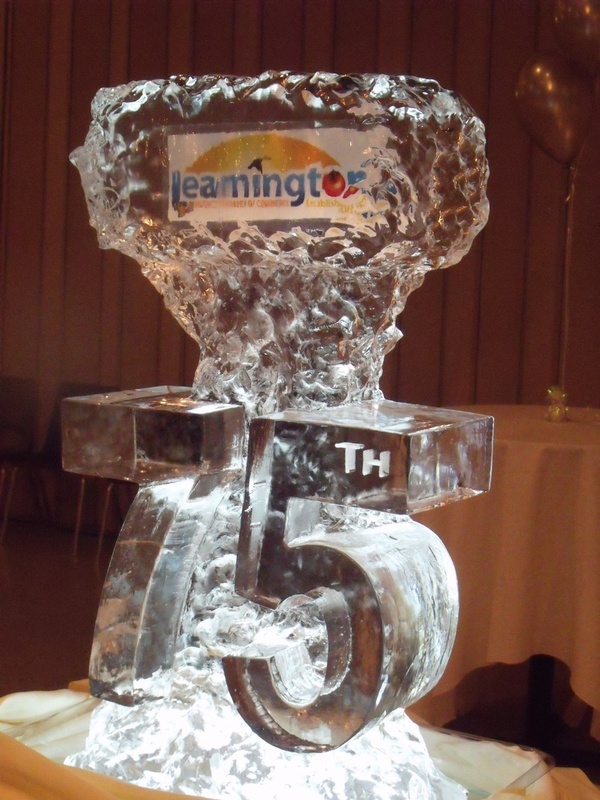 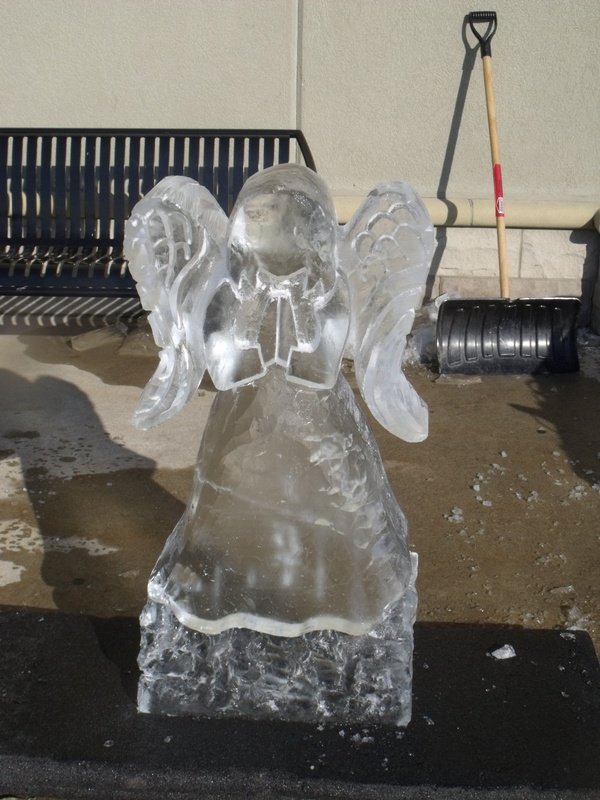 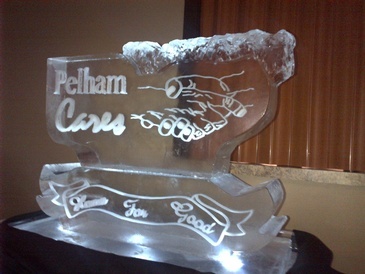 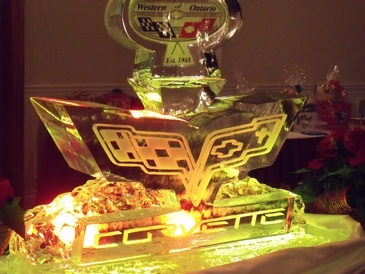 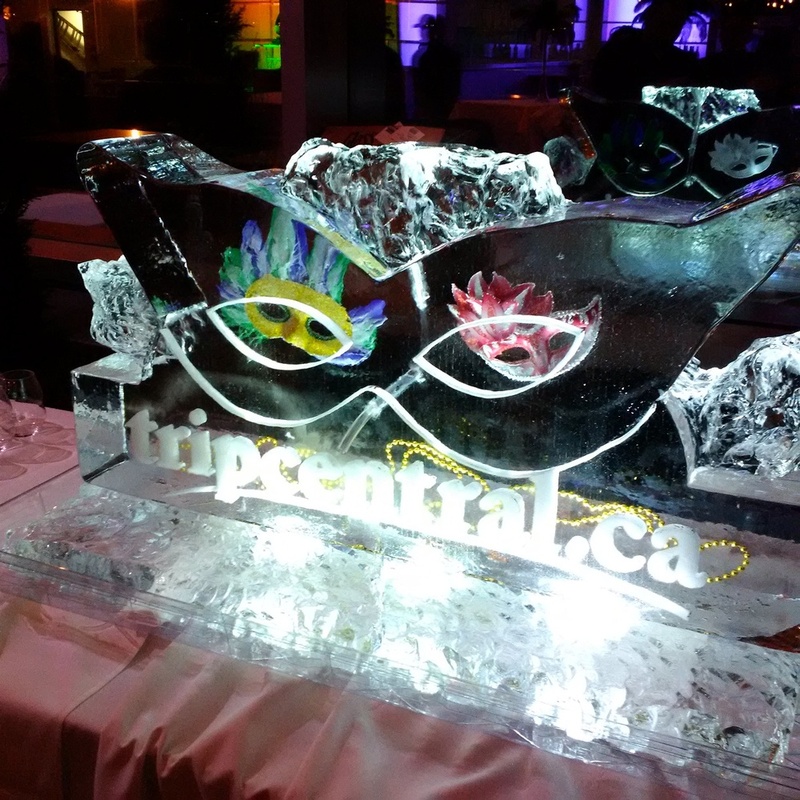 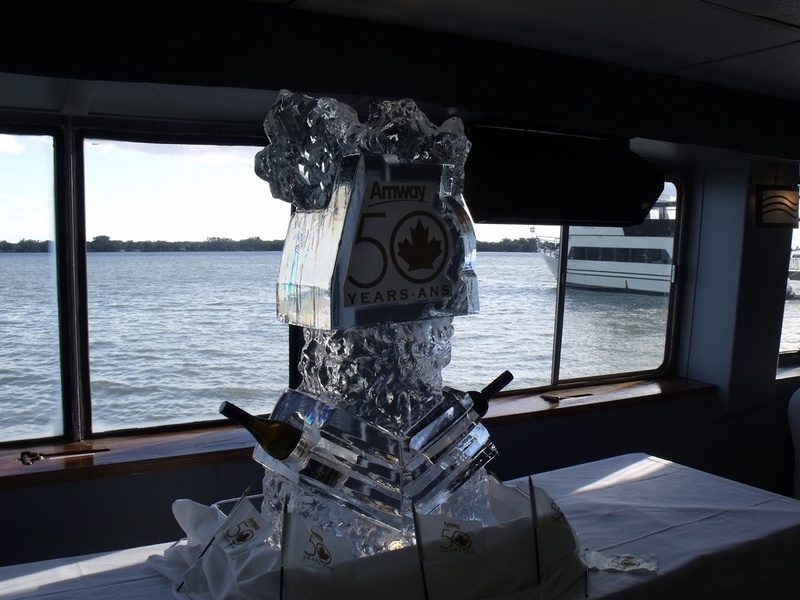 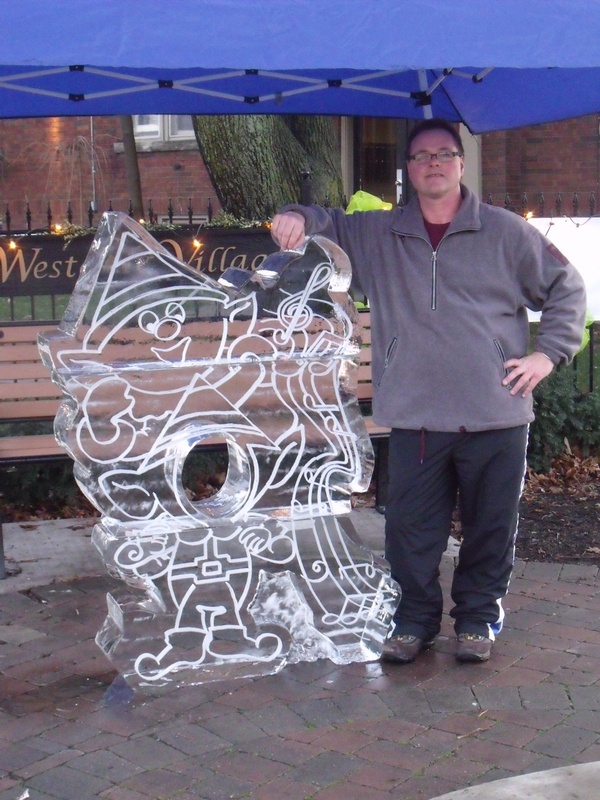 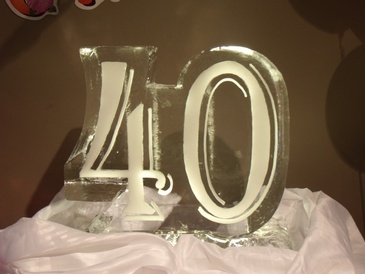 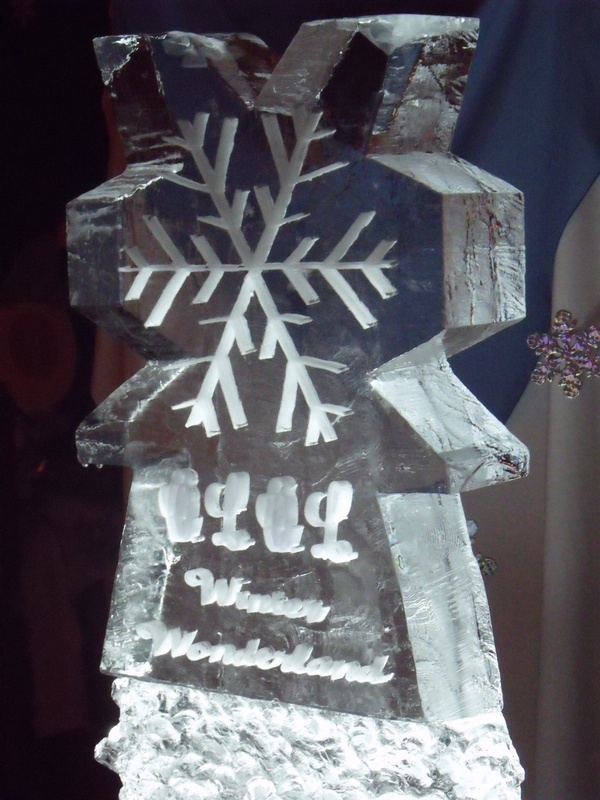 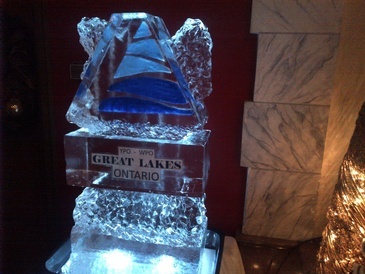 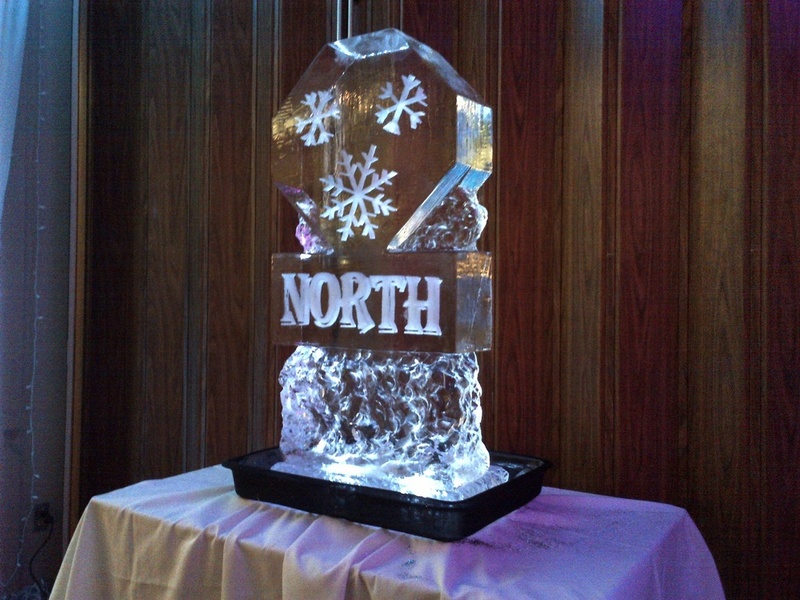 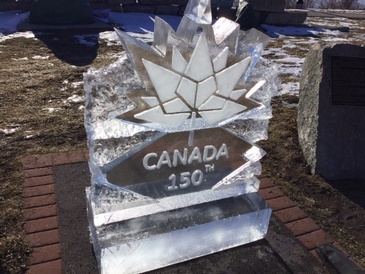 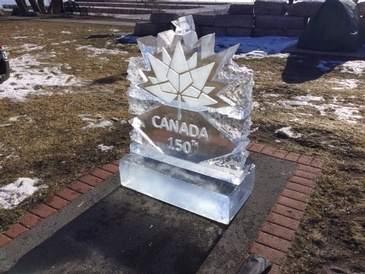 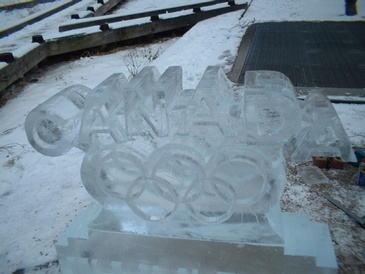 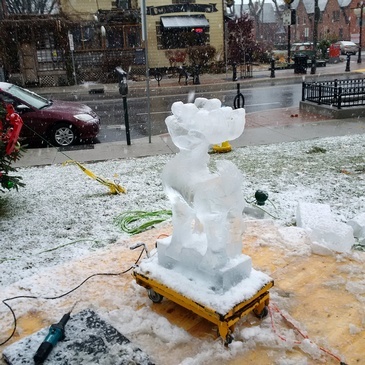 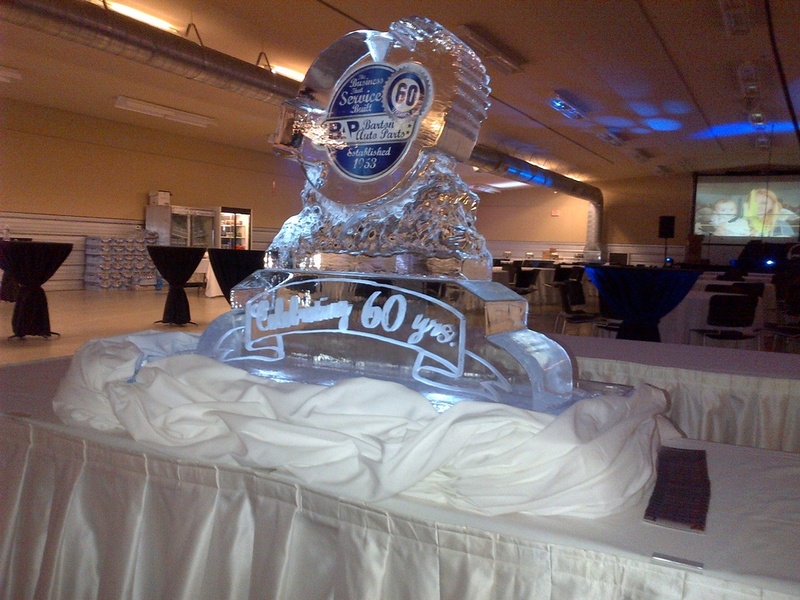 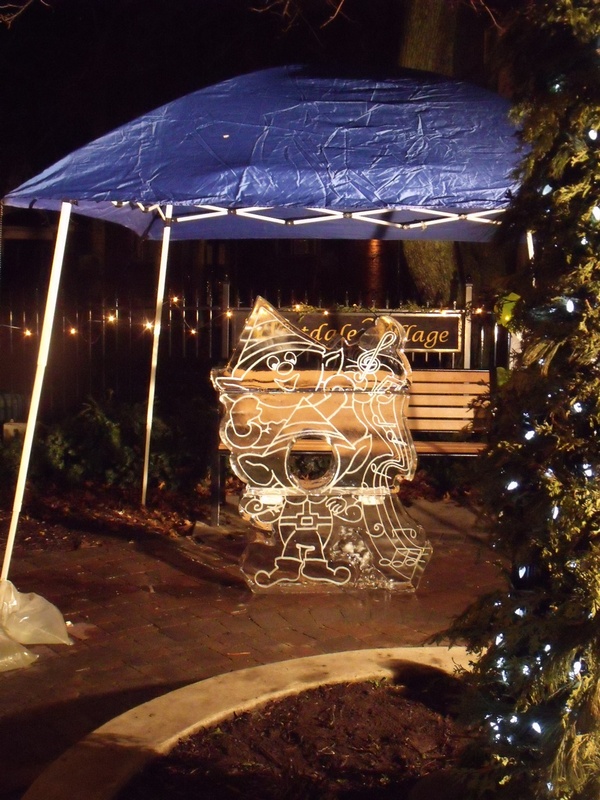 For more information on corporate logos, contact Rich The Ice Guy at Festive Ice Sculptures in London, Ontario. We can create customized corporate logos to suit your special needs.